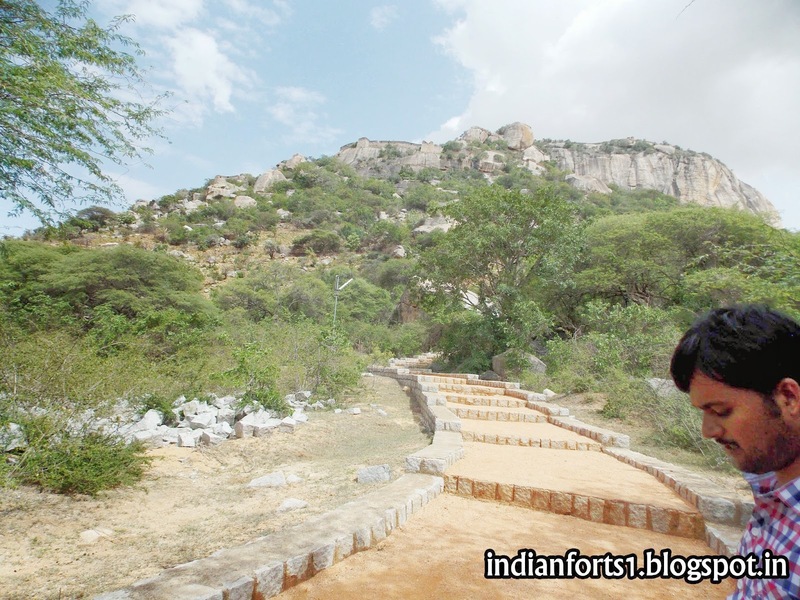 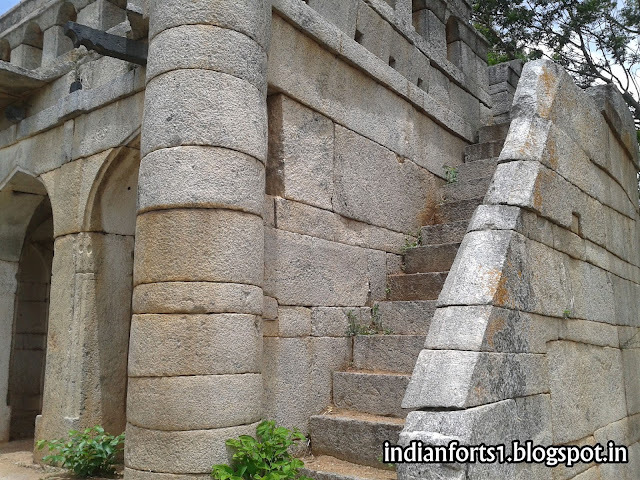 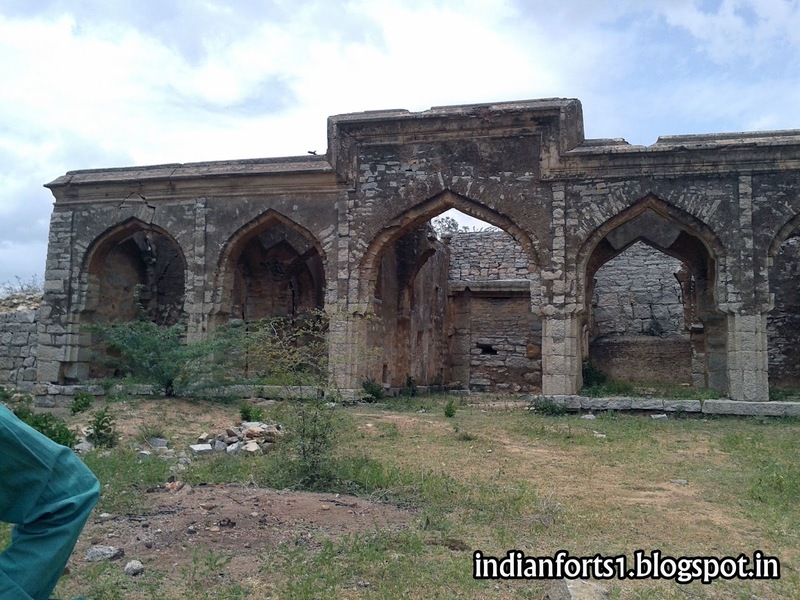 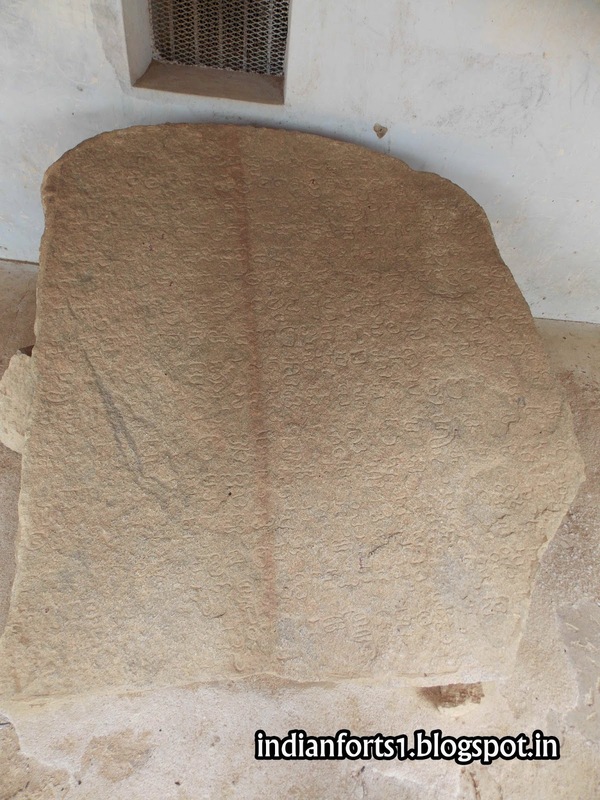 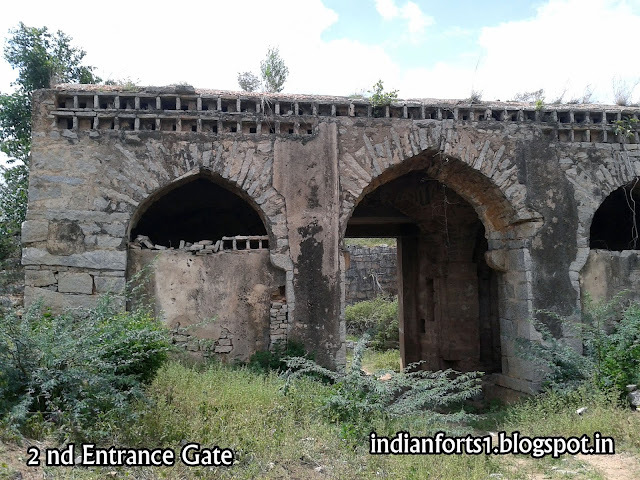 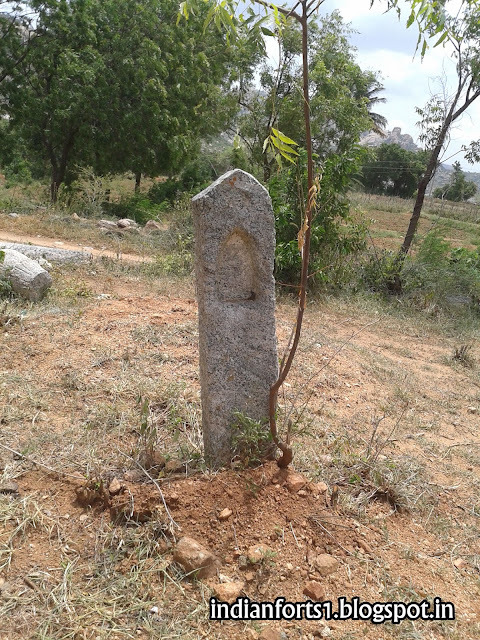 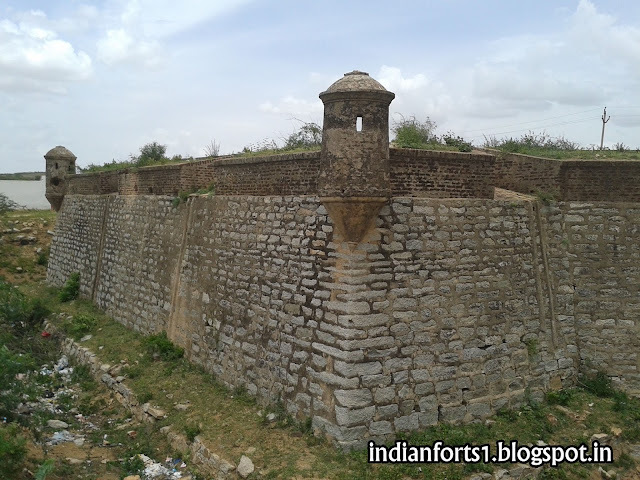 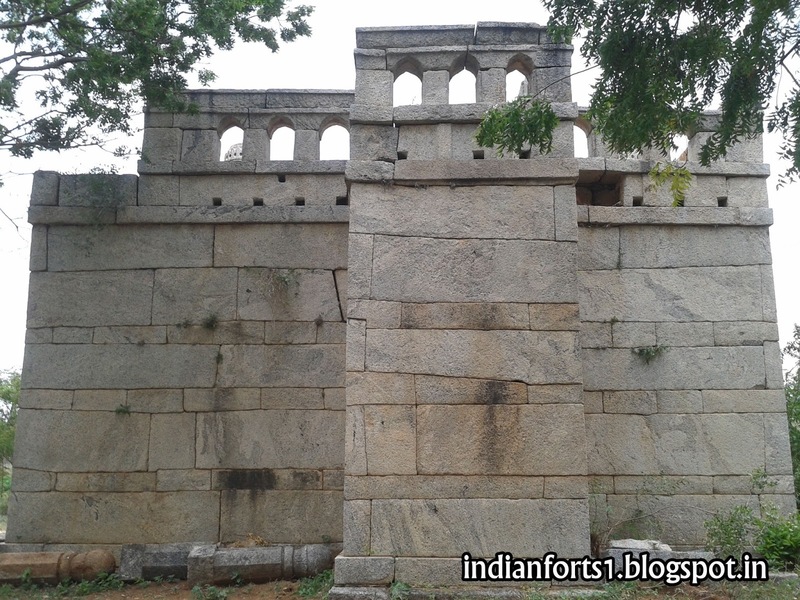 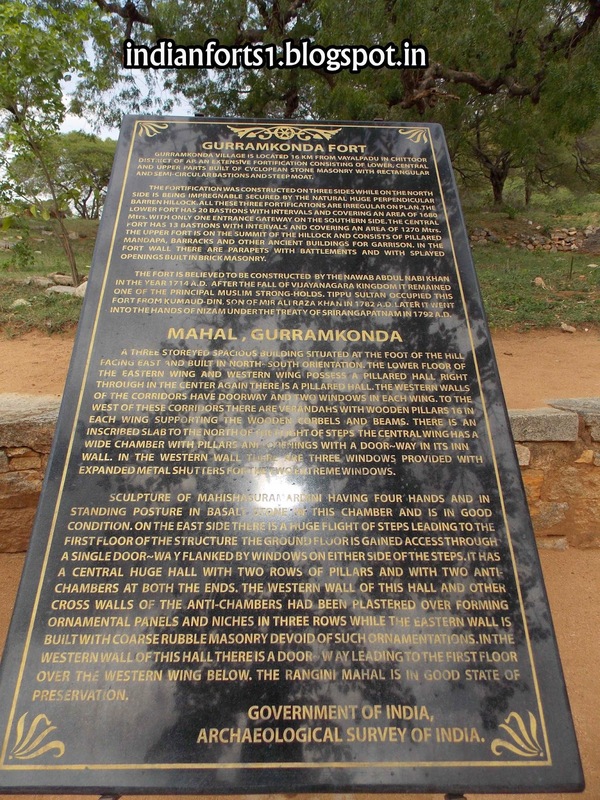 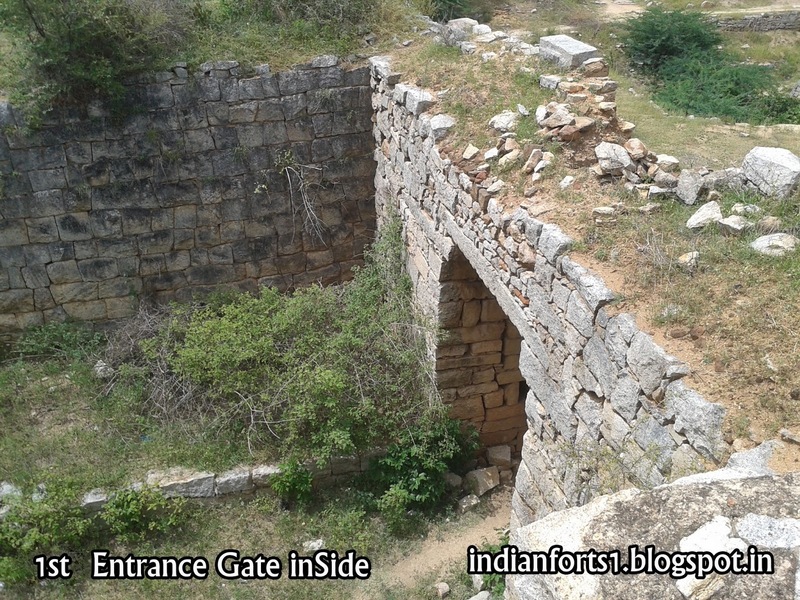 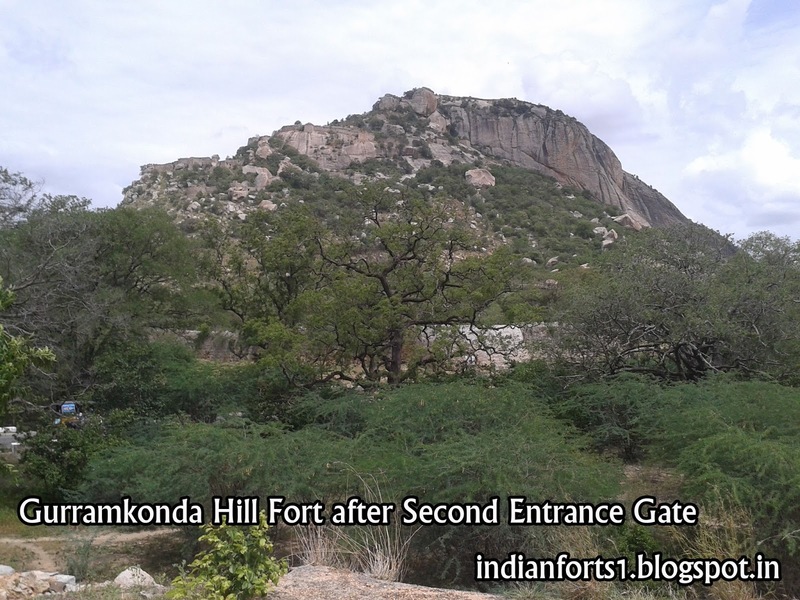 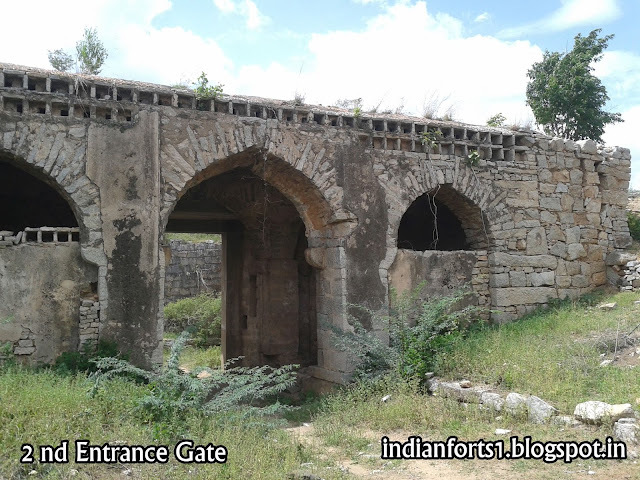 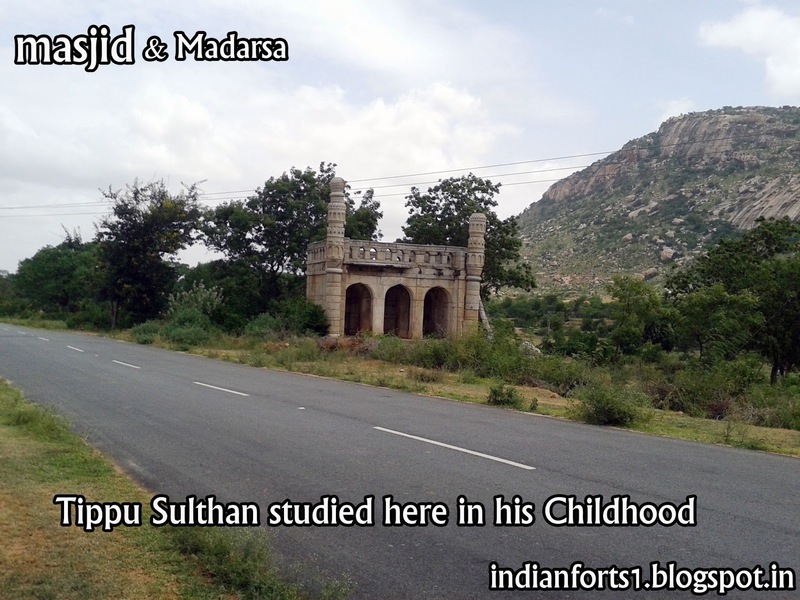 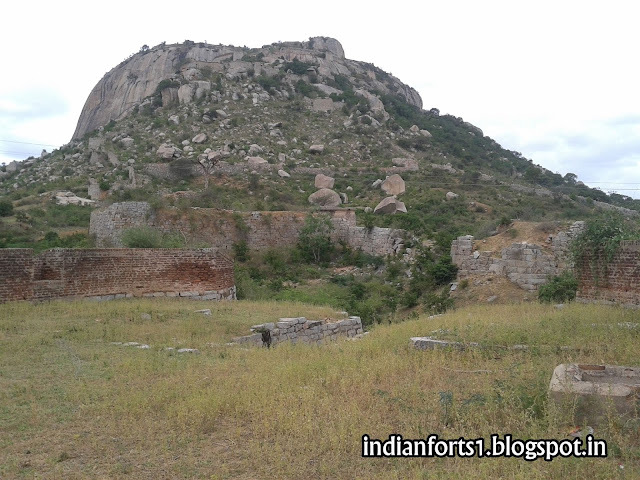 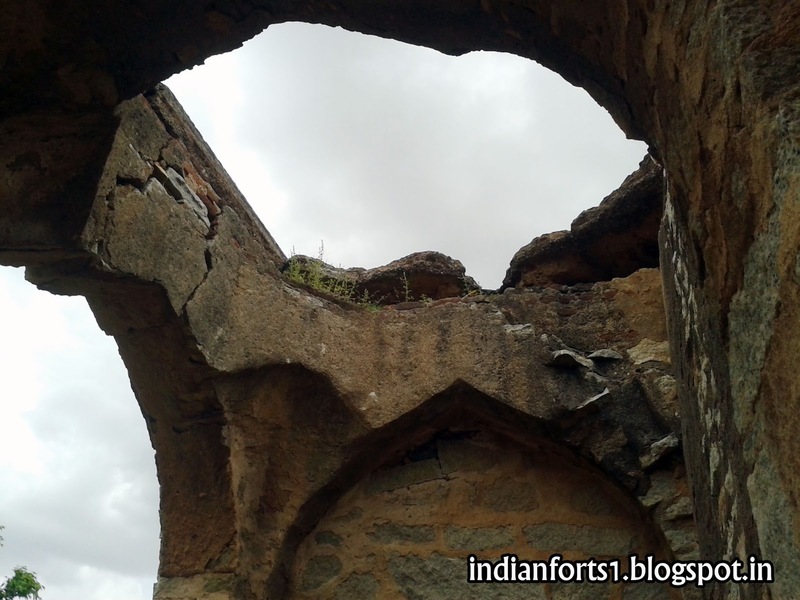 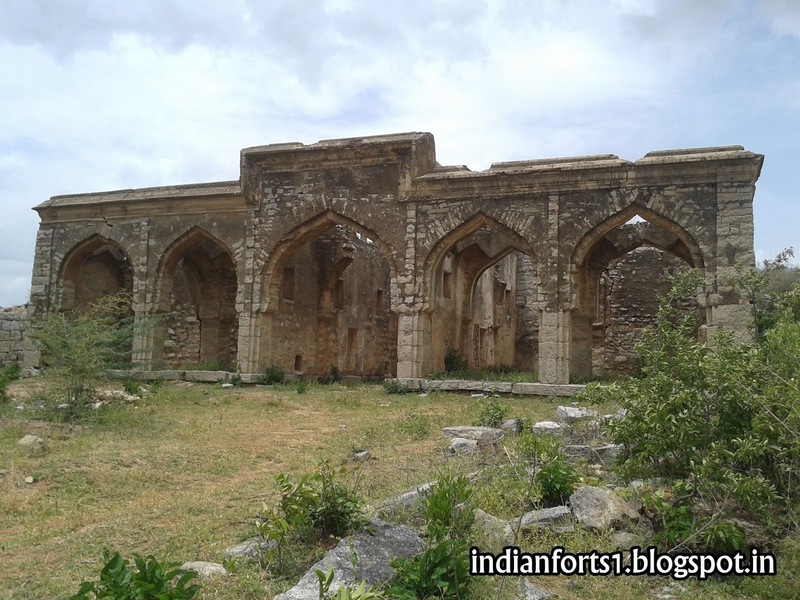 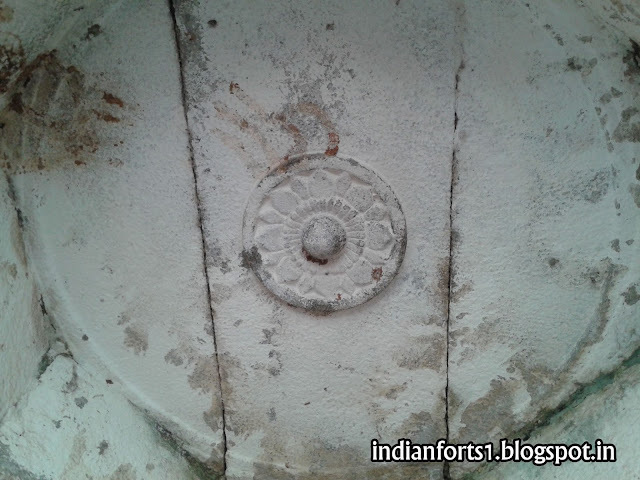 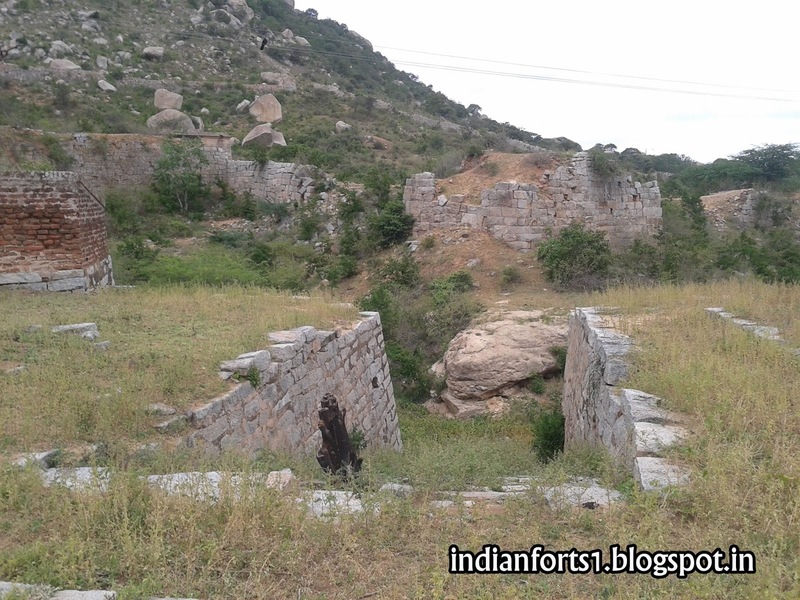 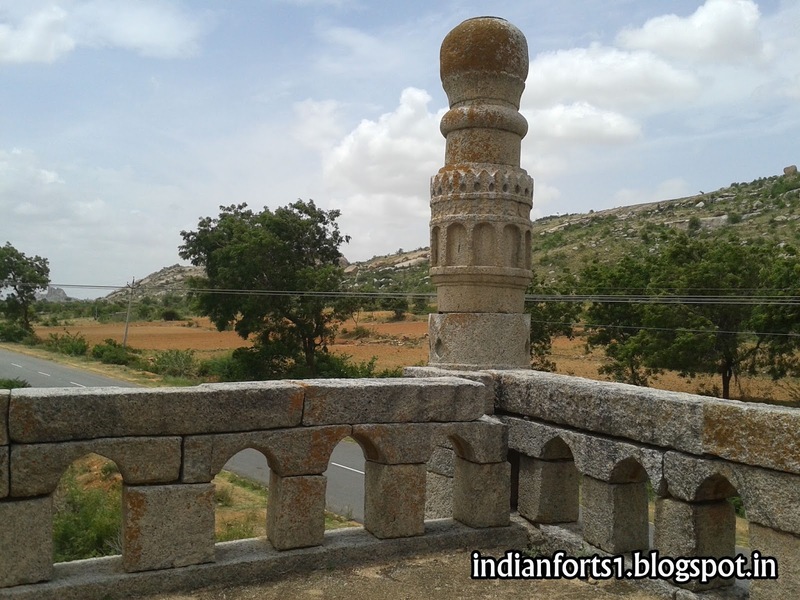 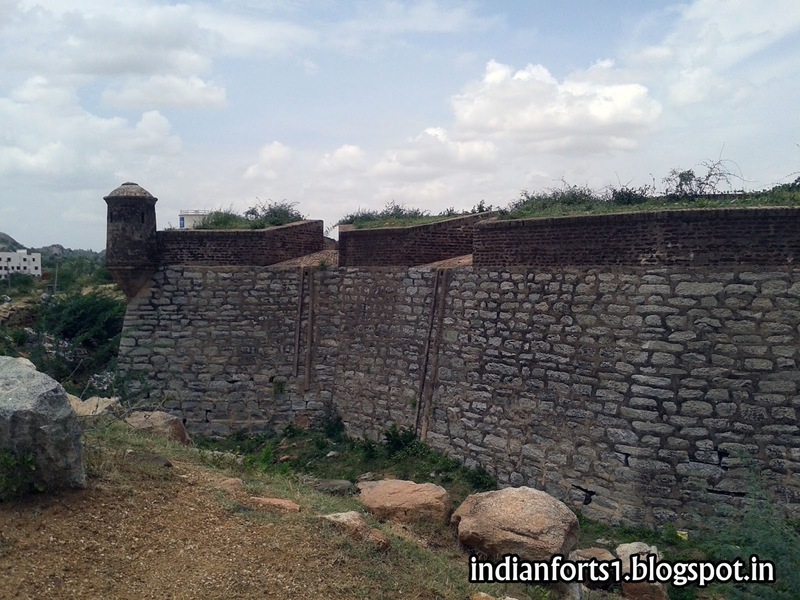 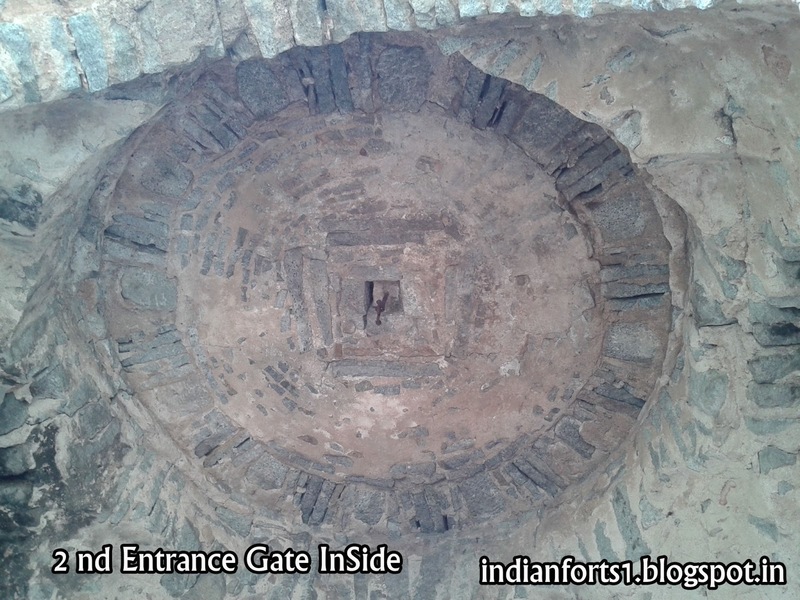 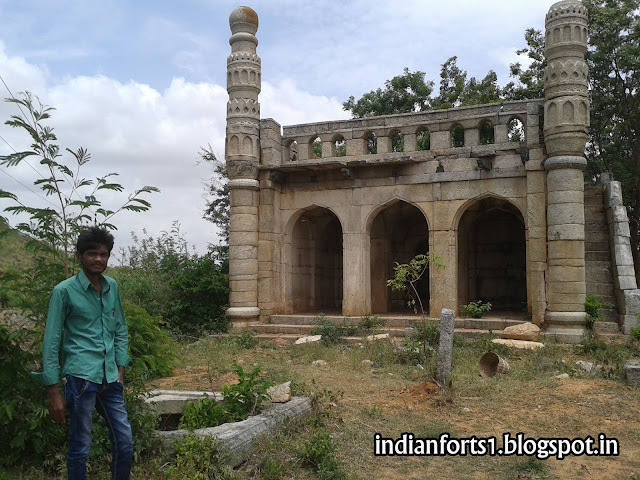 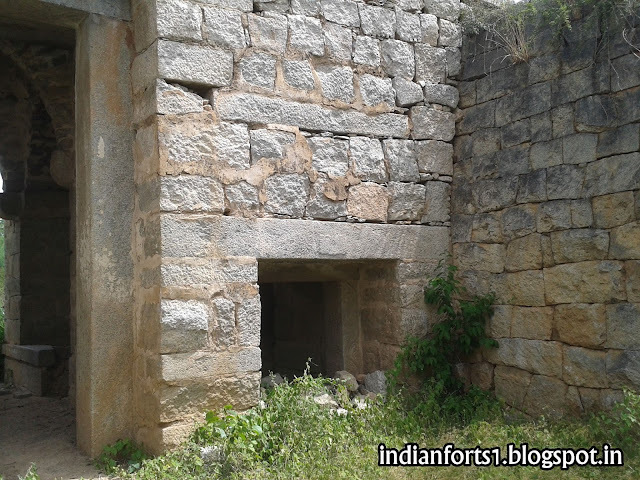 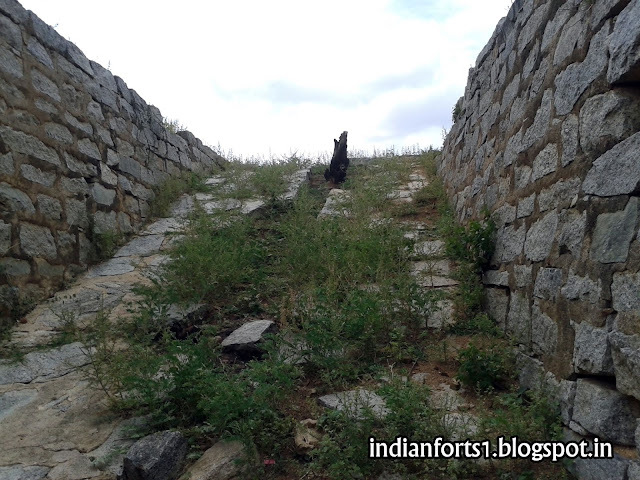 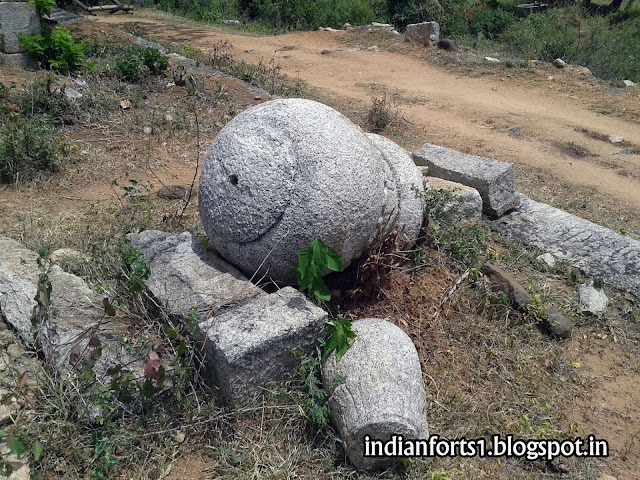 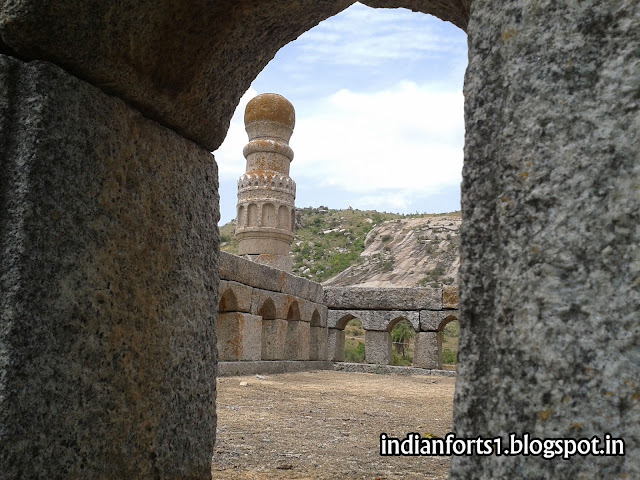 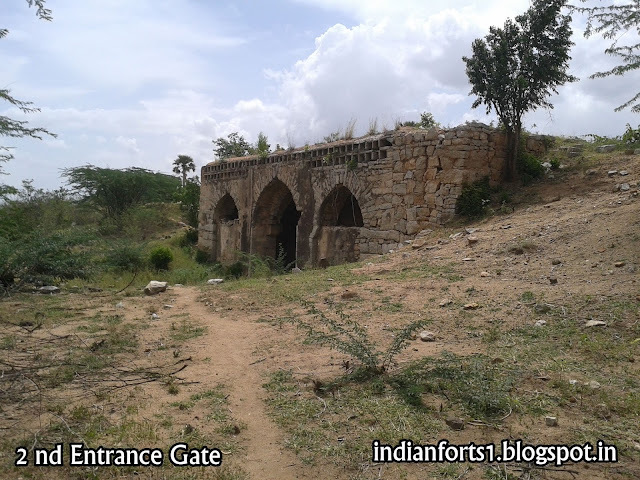 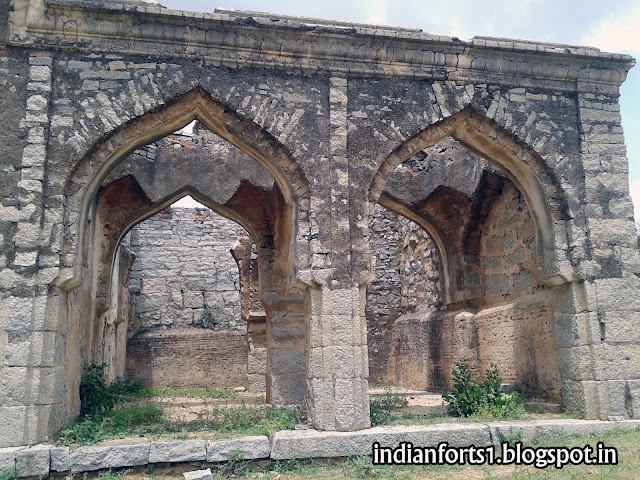 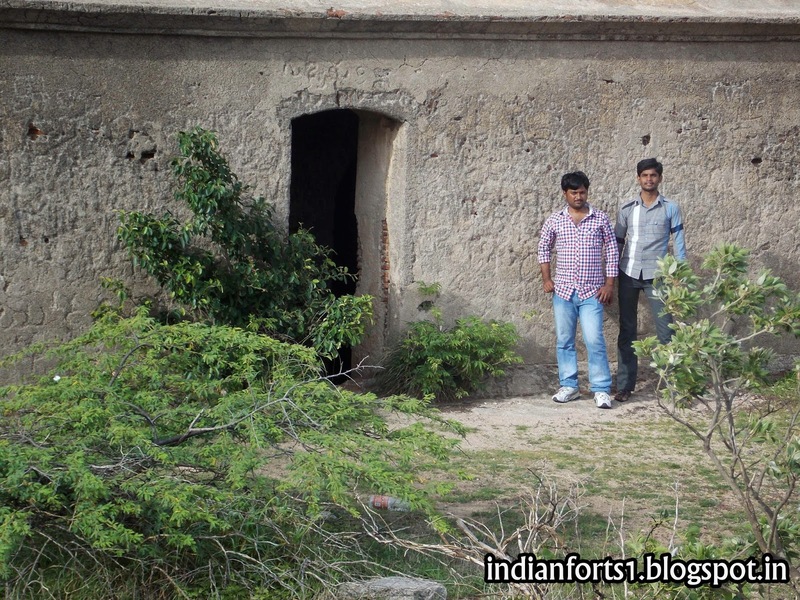 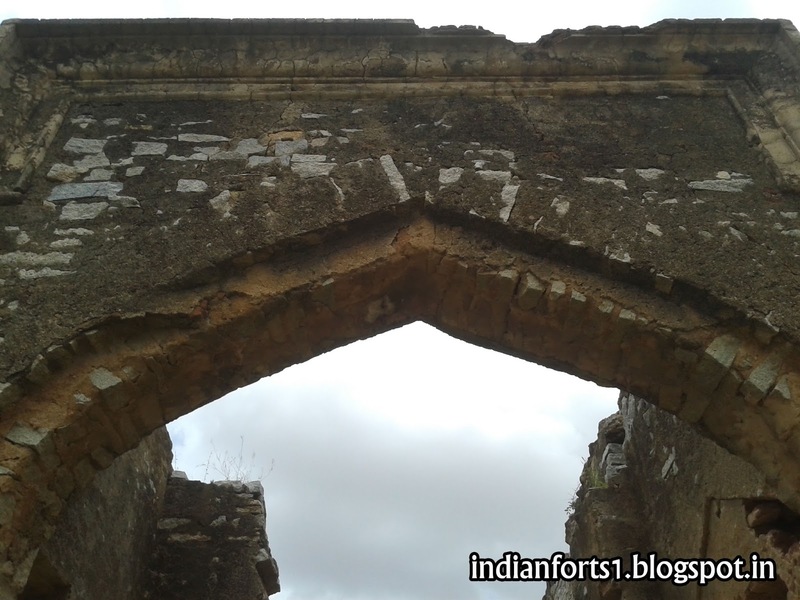 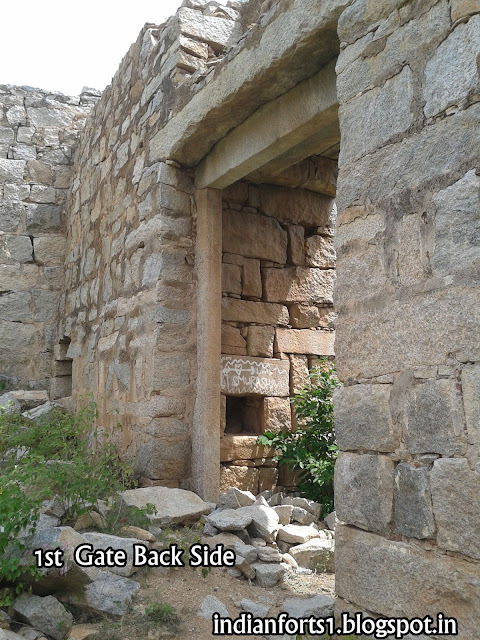 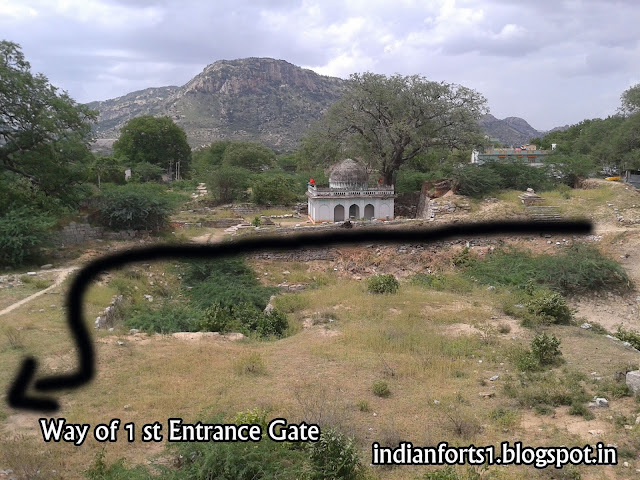 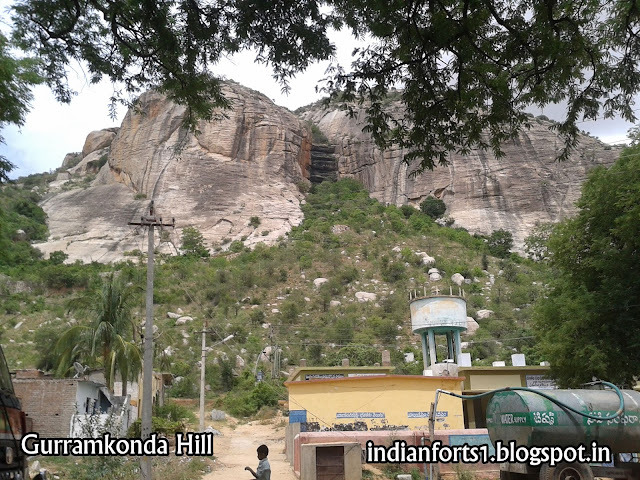 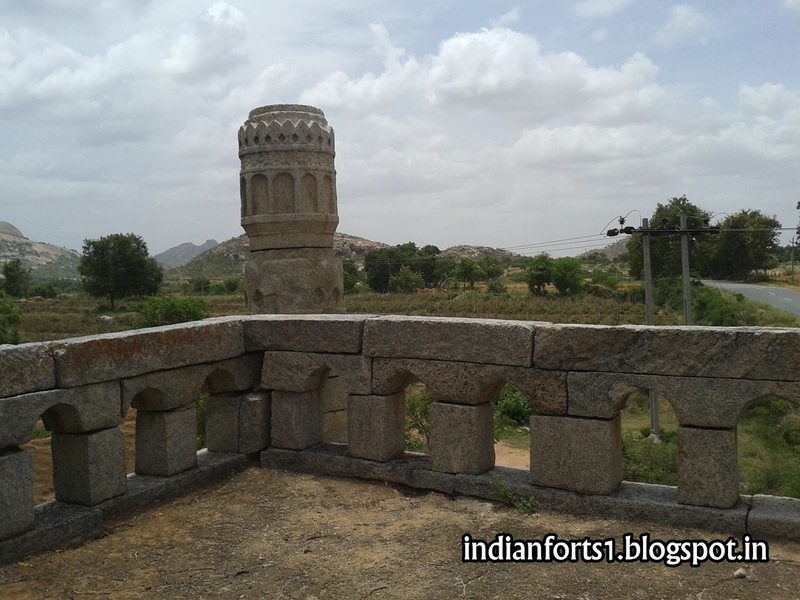 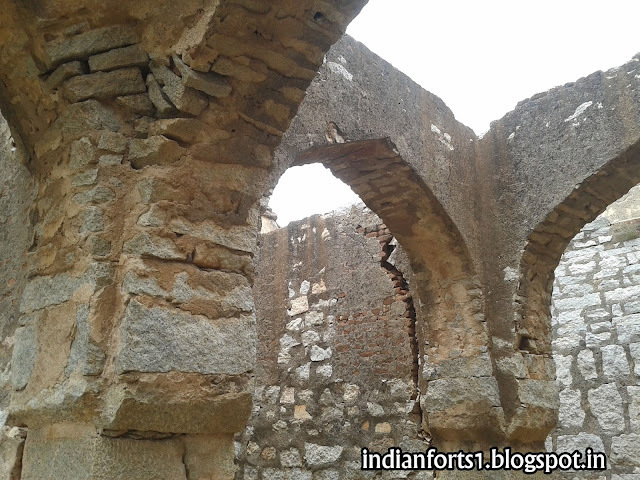 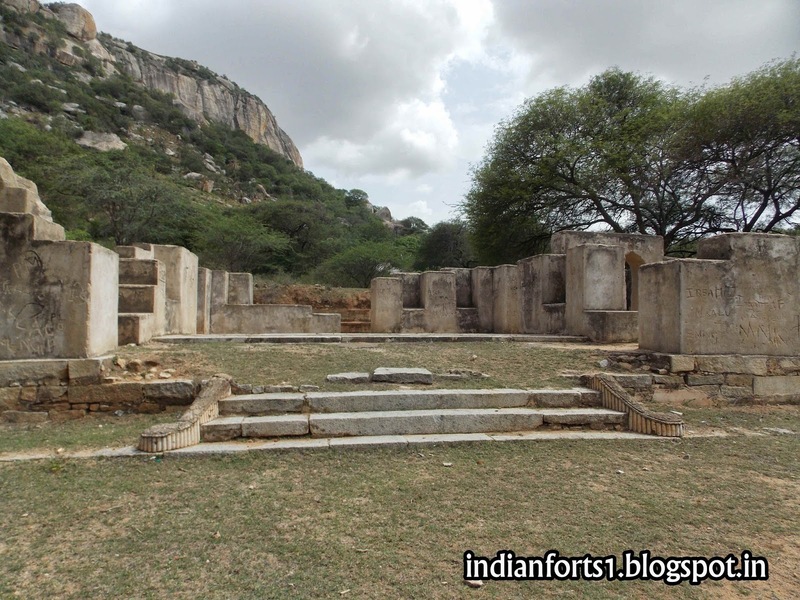 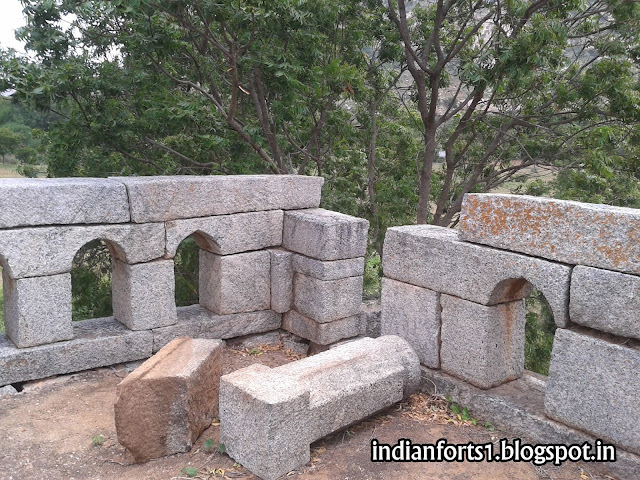 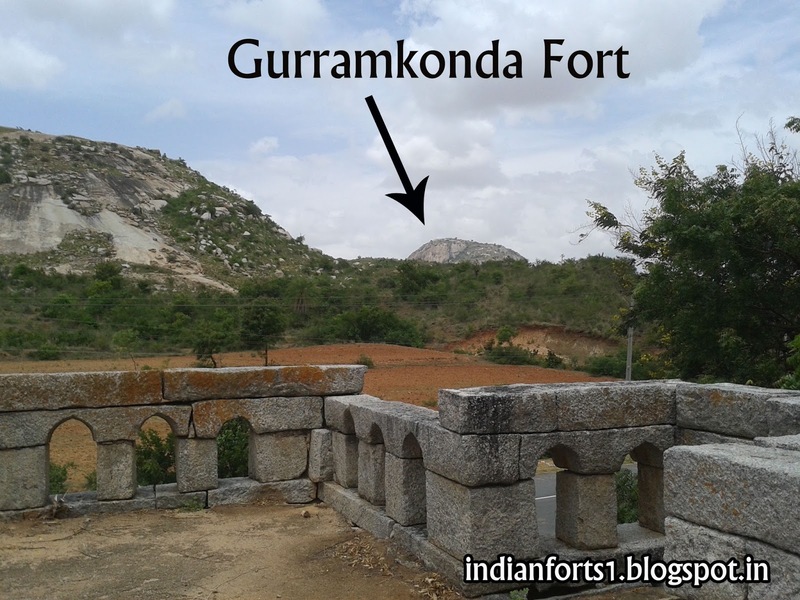 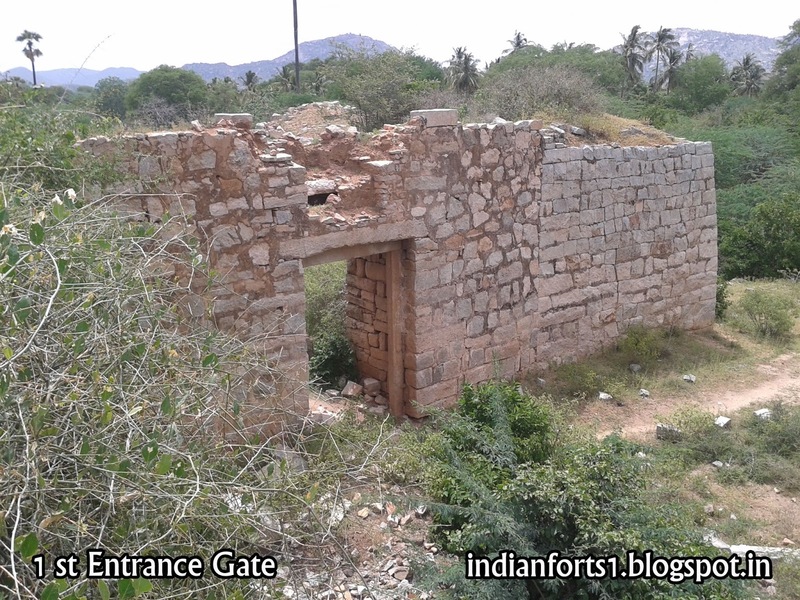 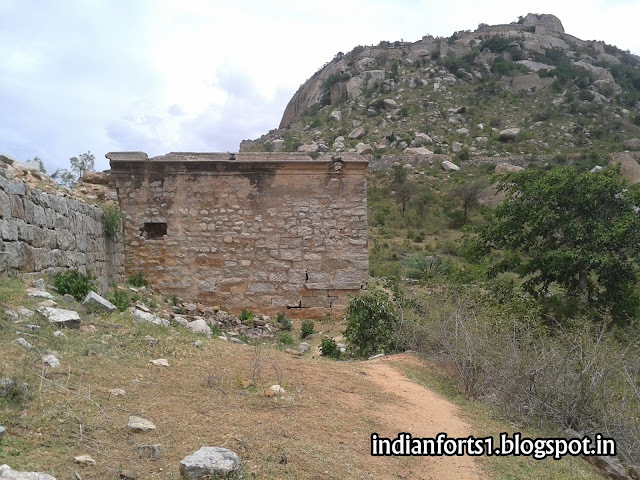 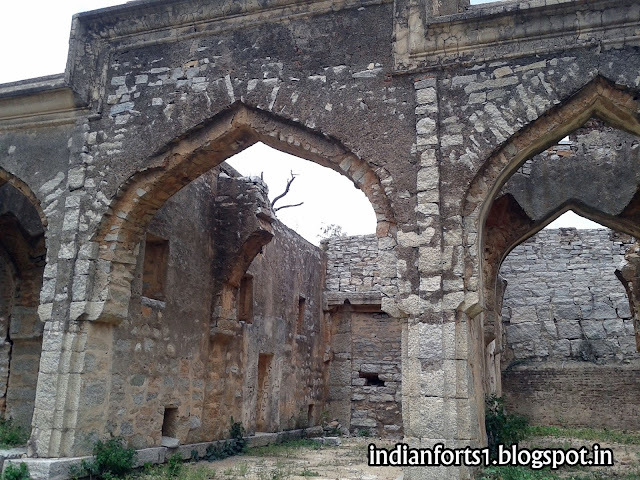 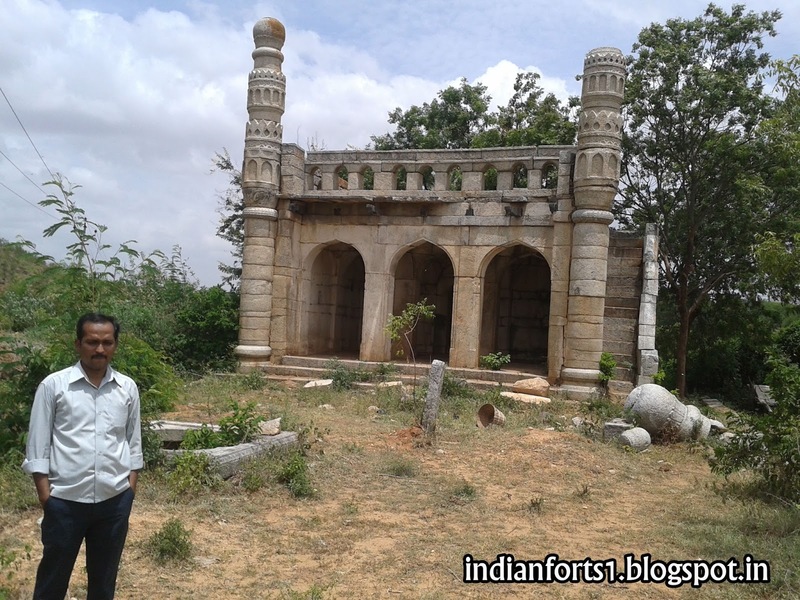 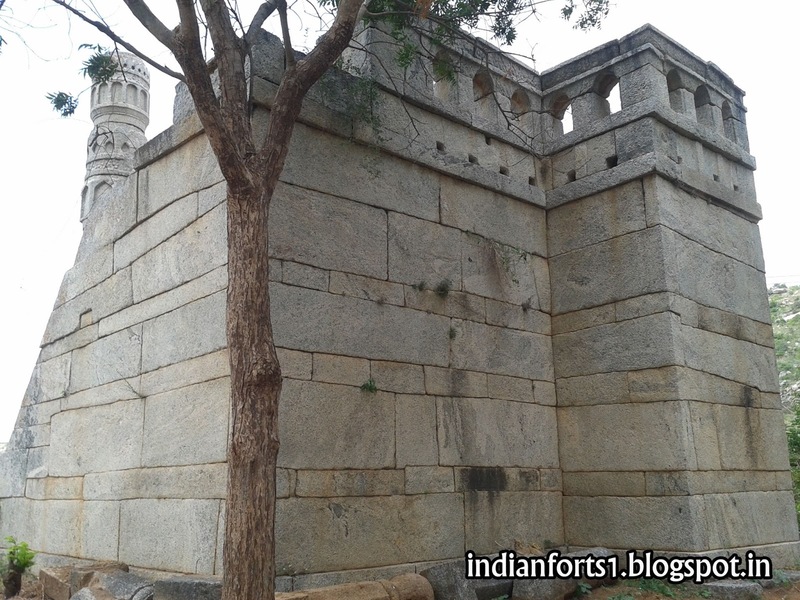 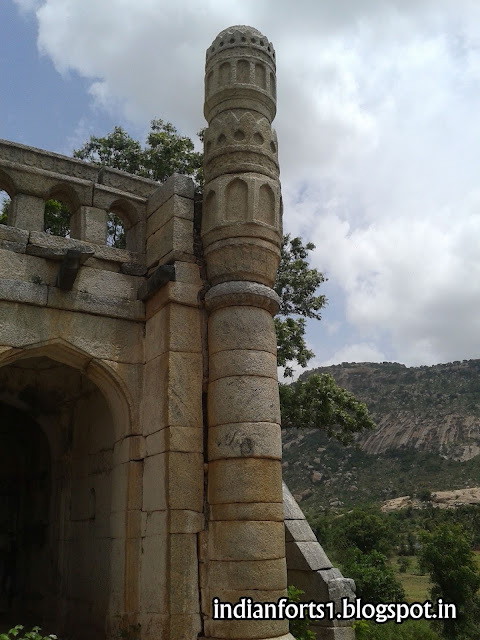 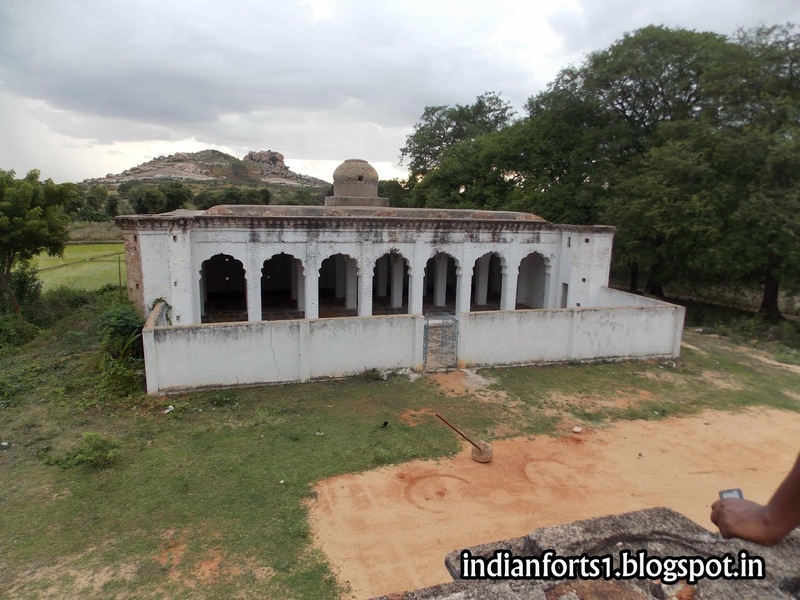 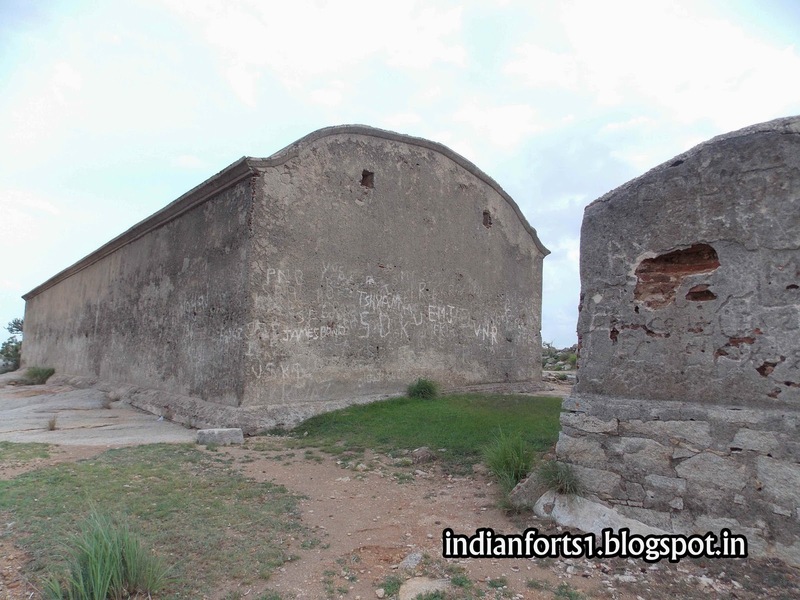 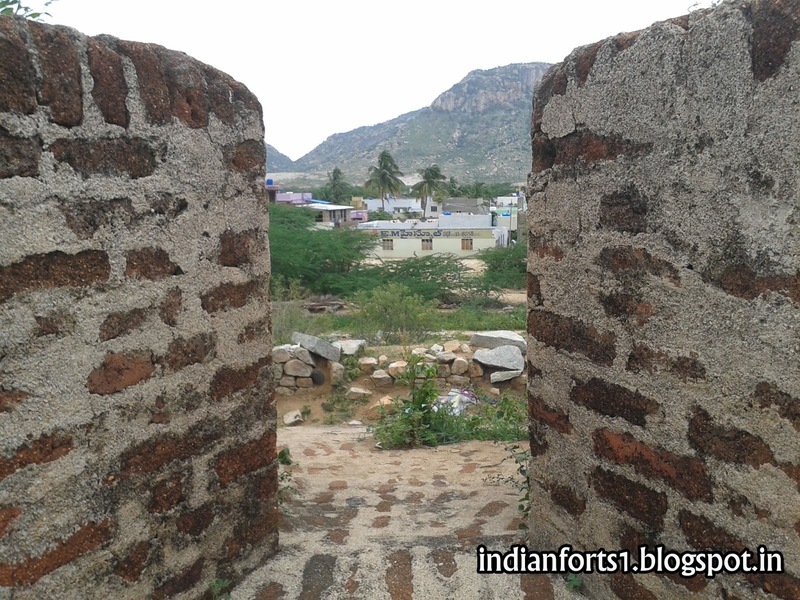 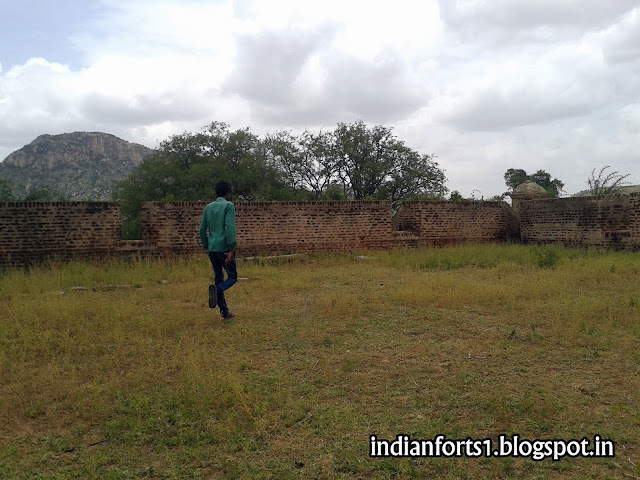 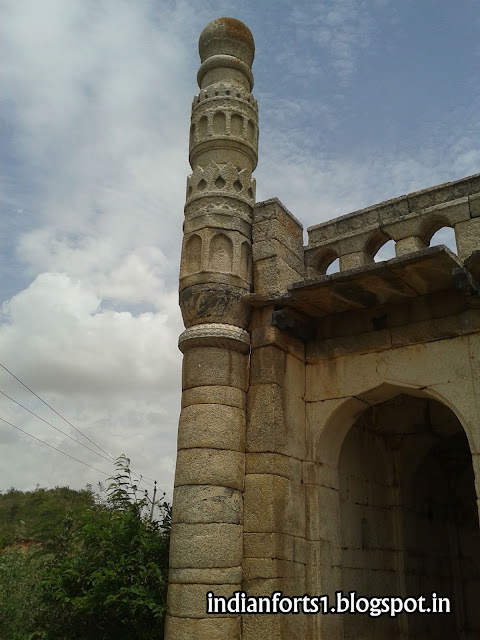 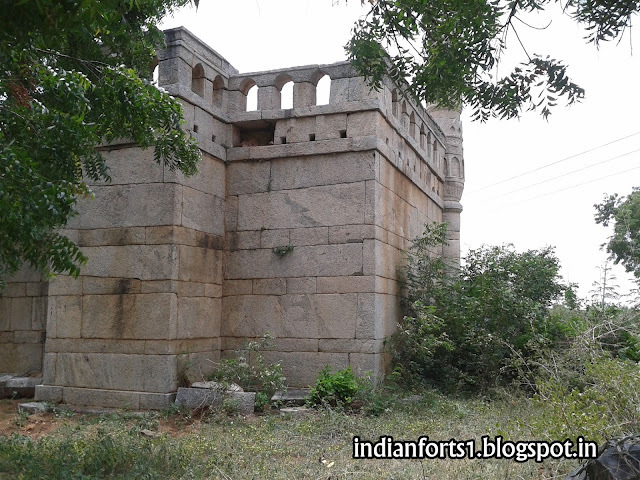 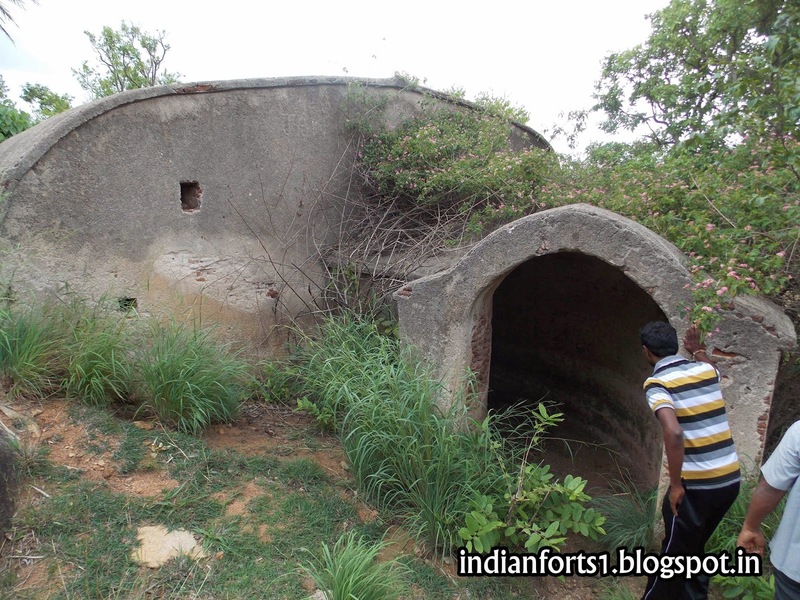 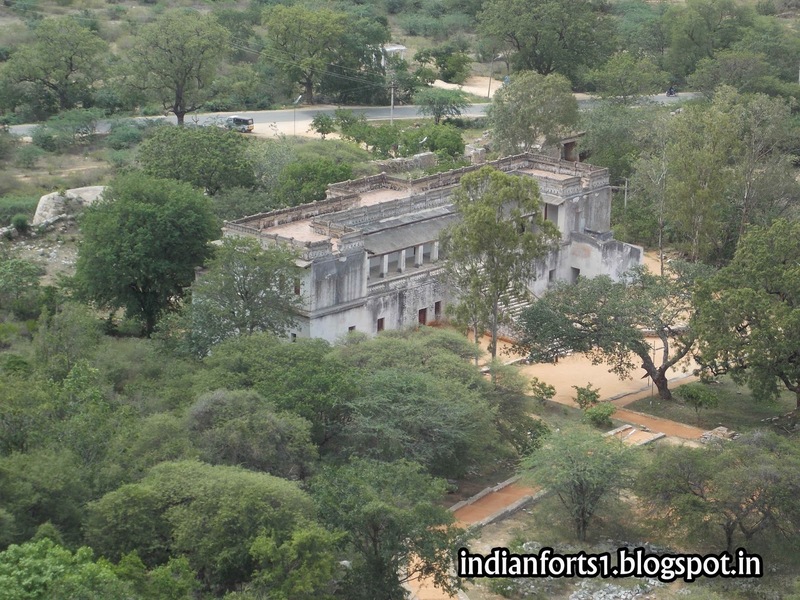 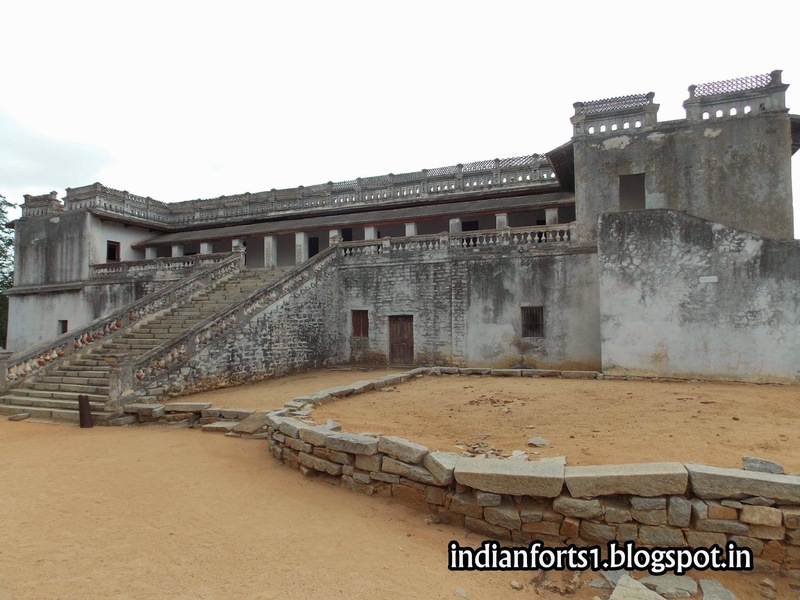 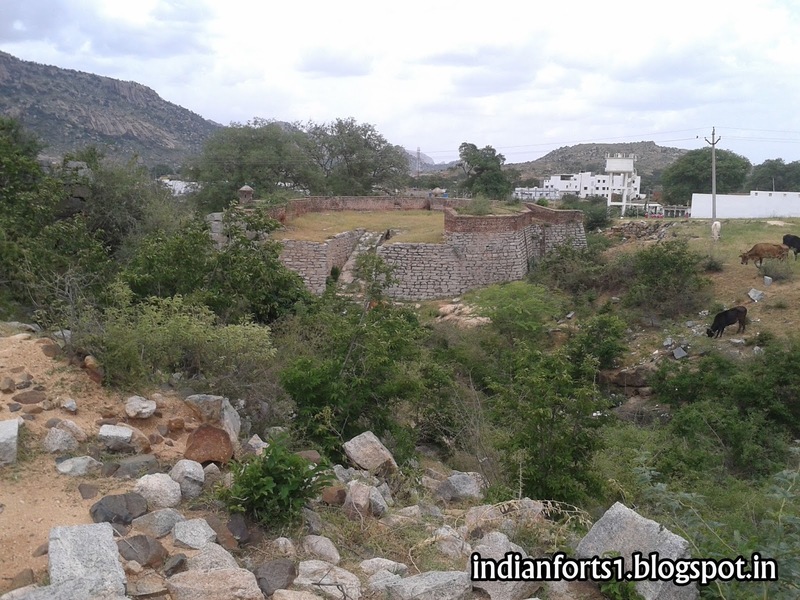 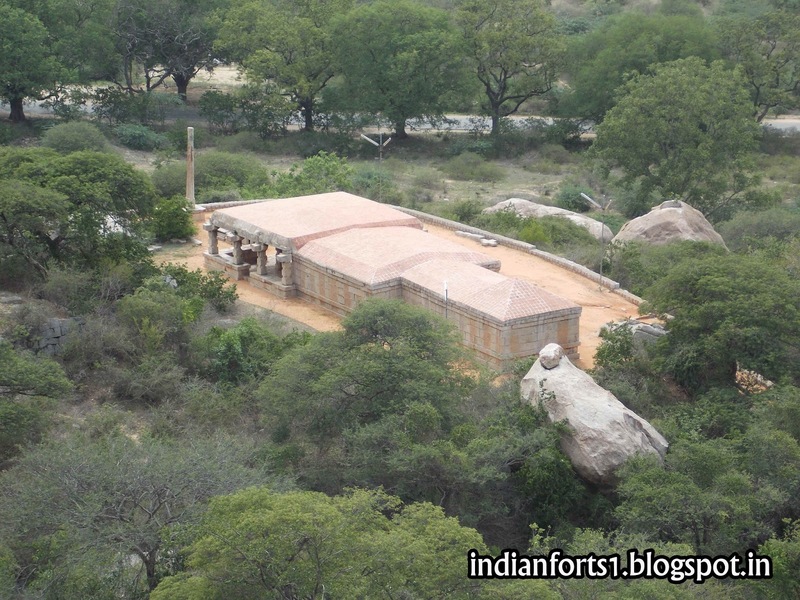 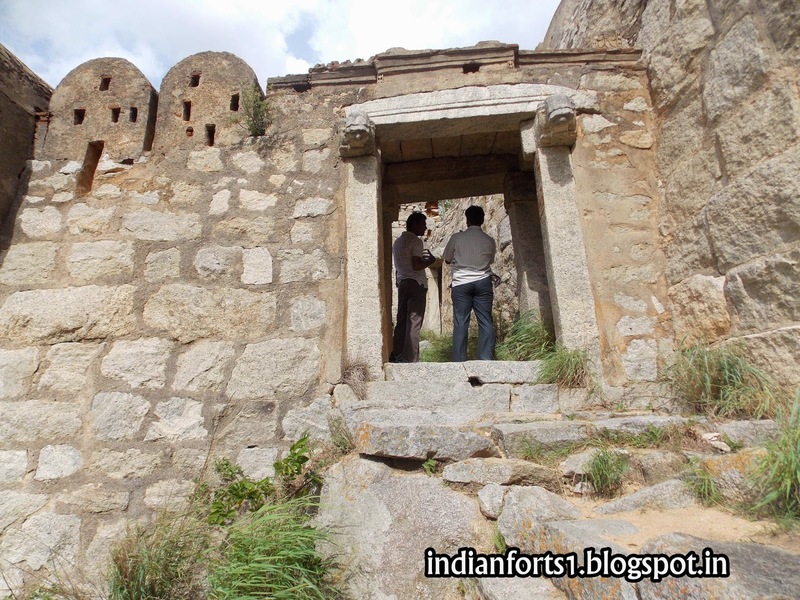 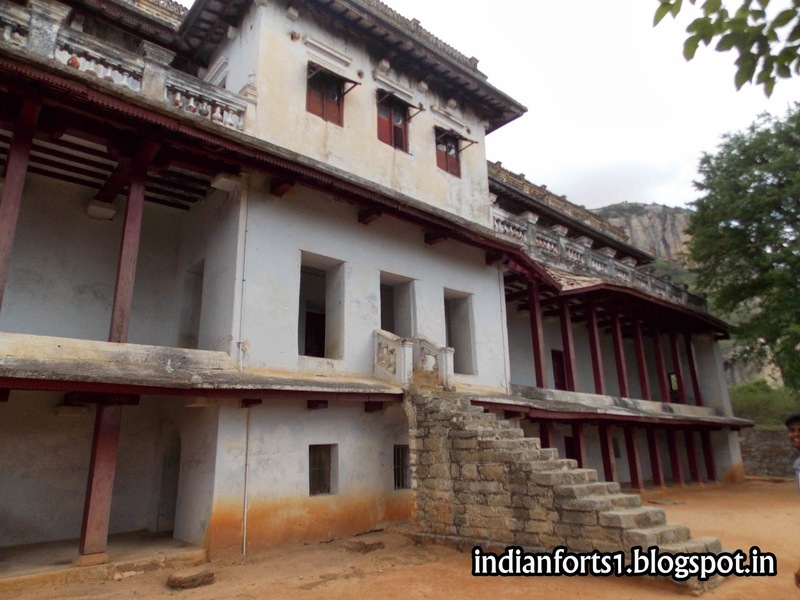 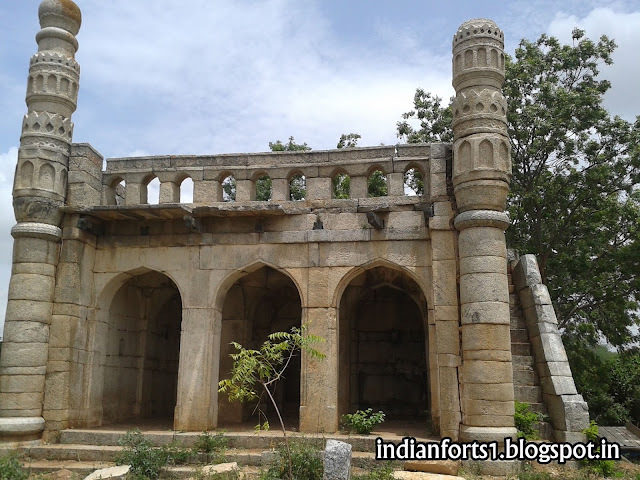 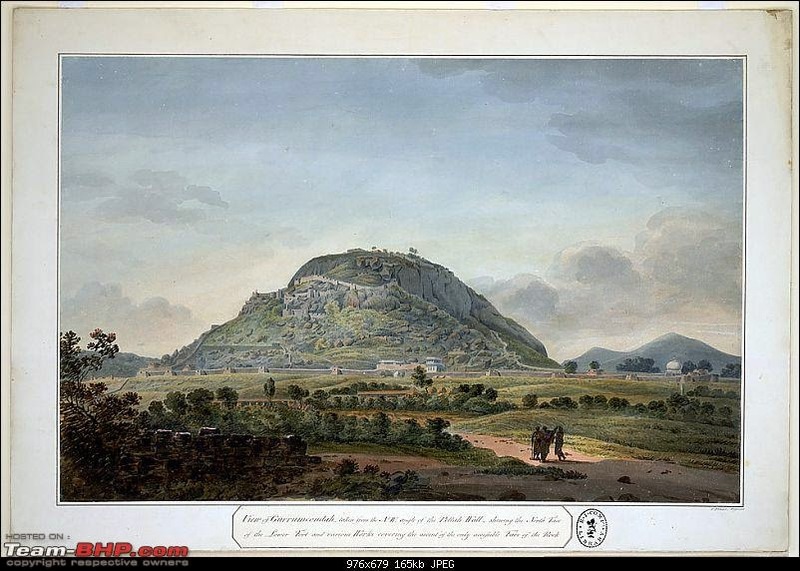 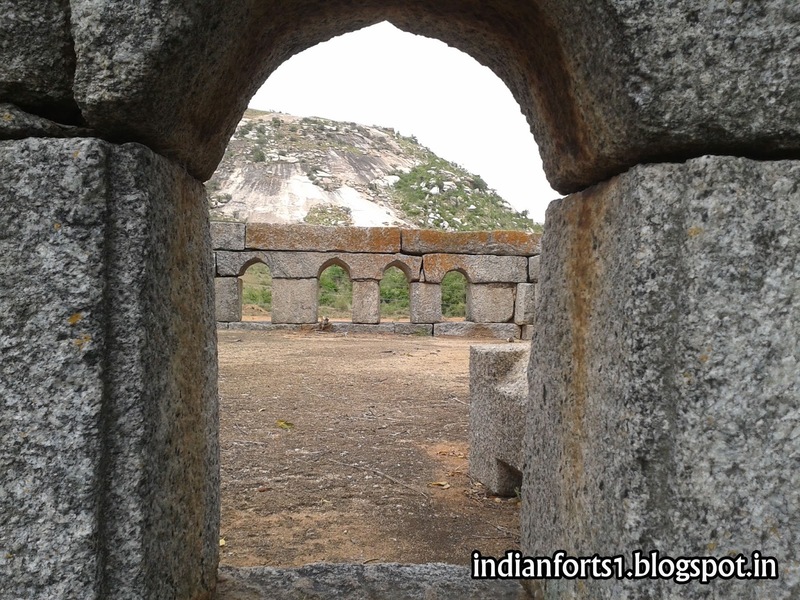 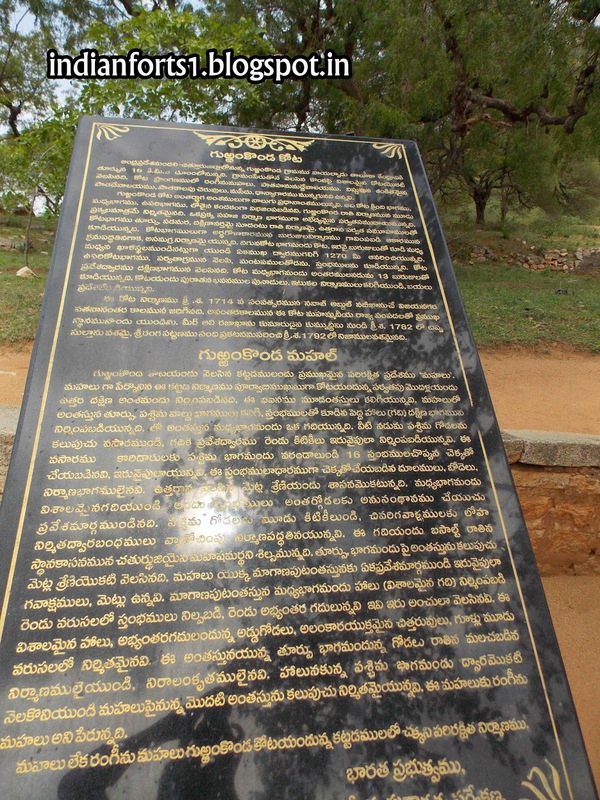 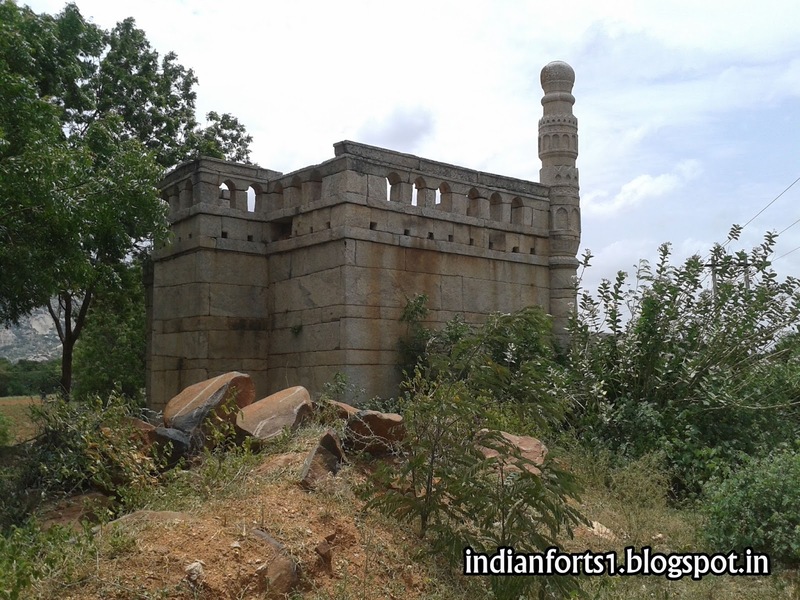 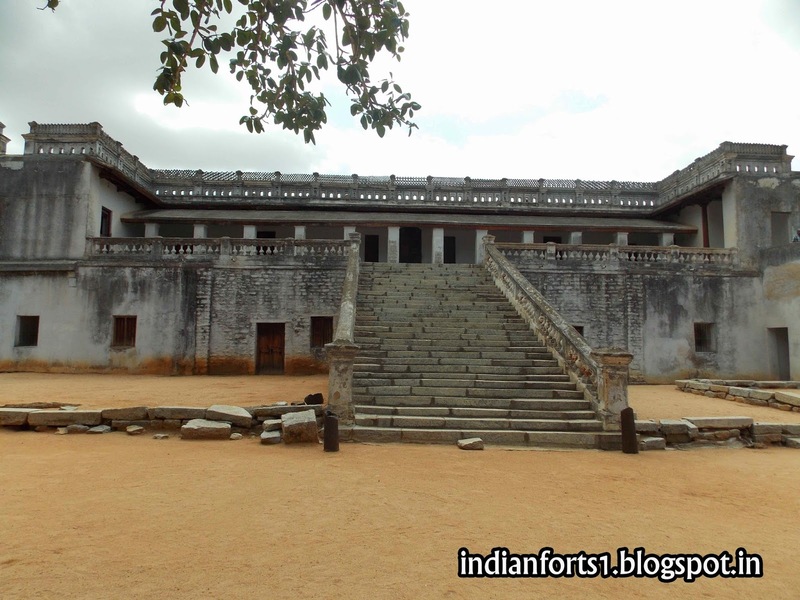 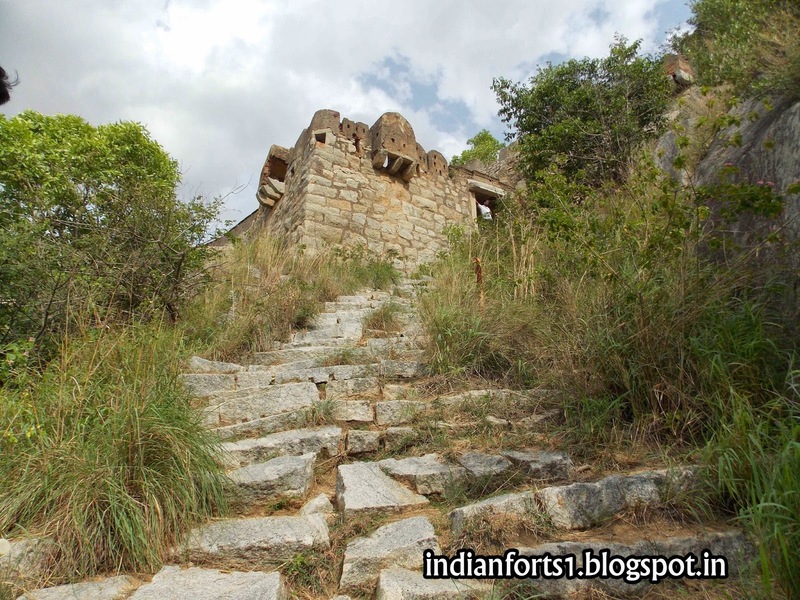 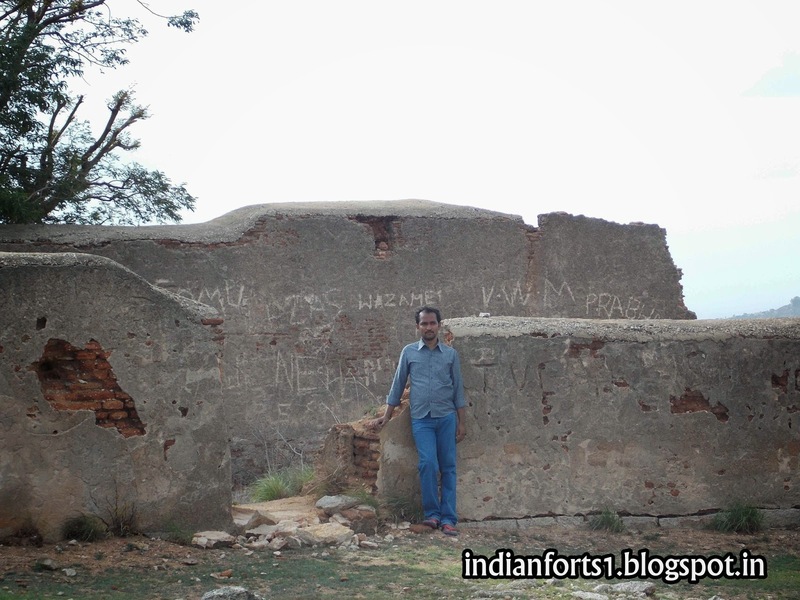 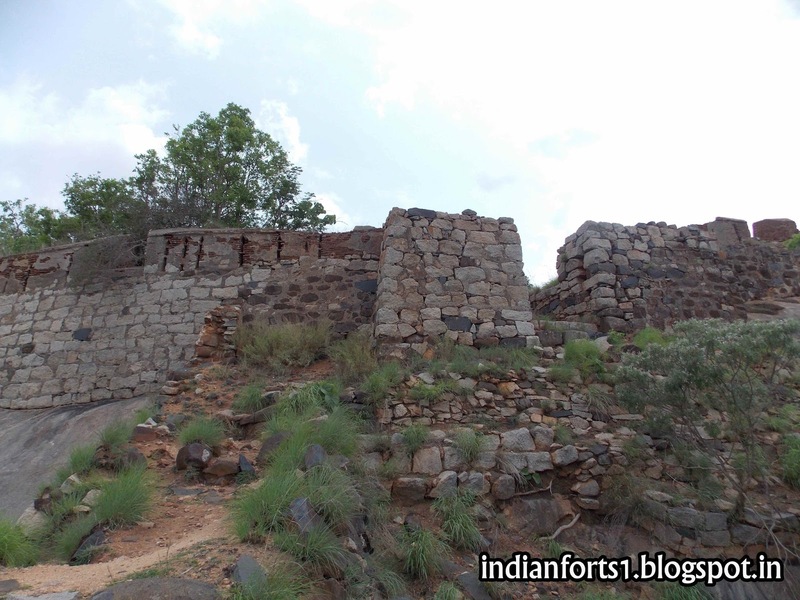 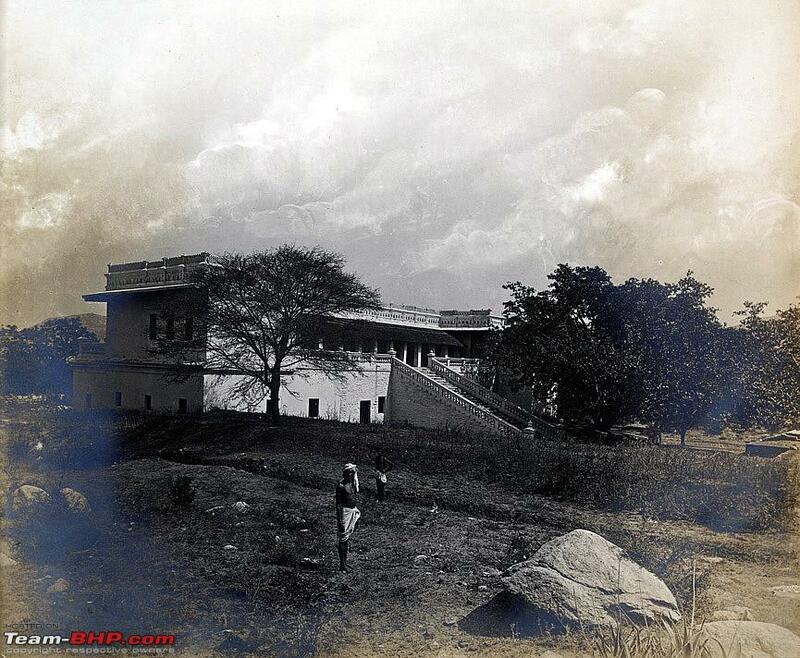 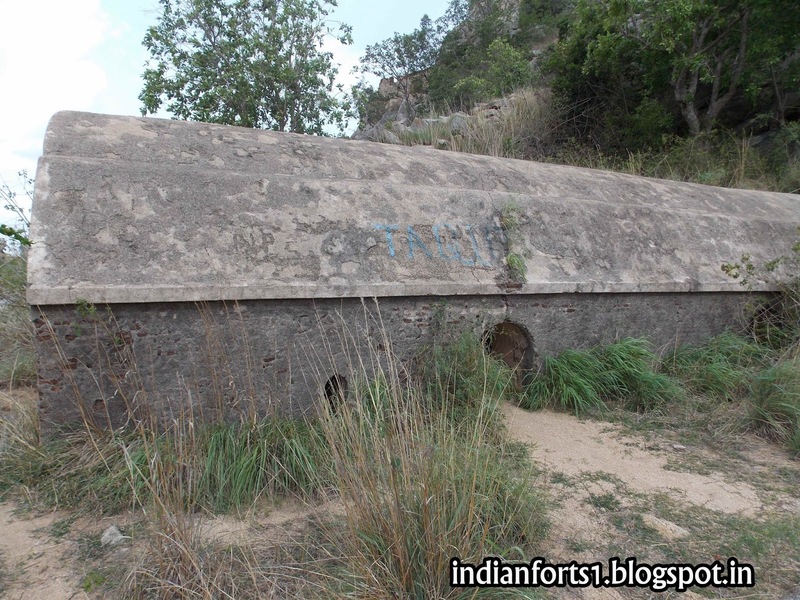 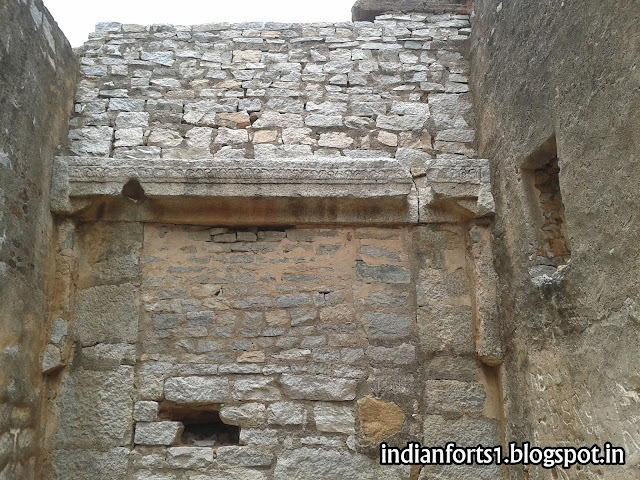 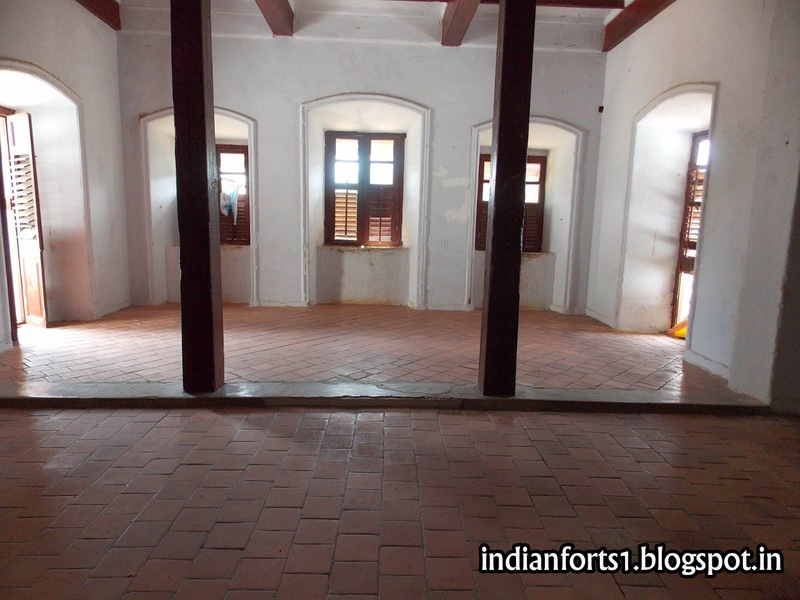 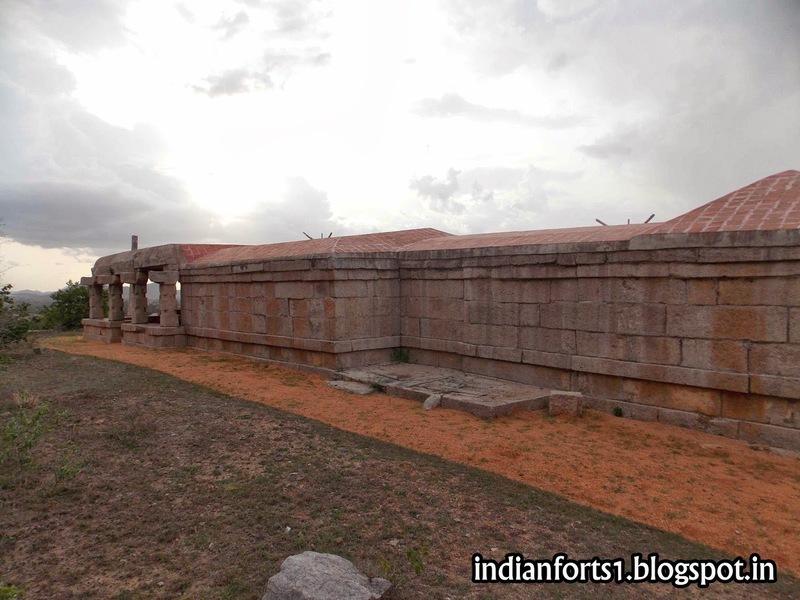 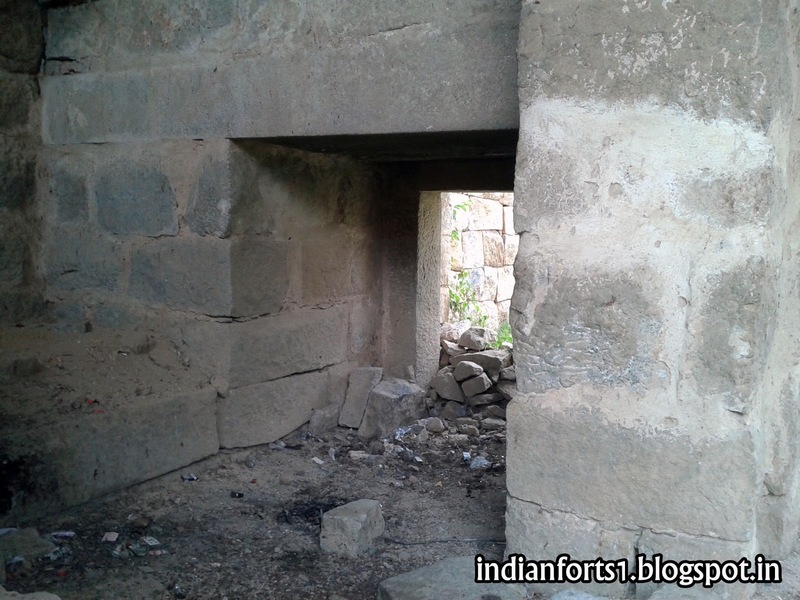 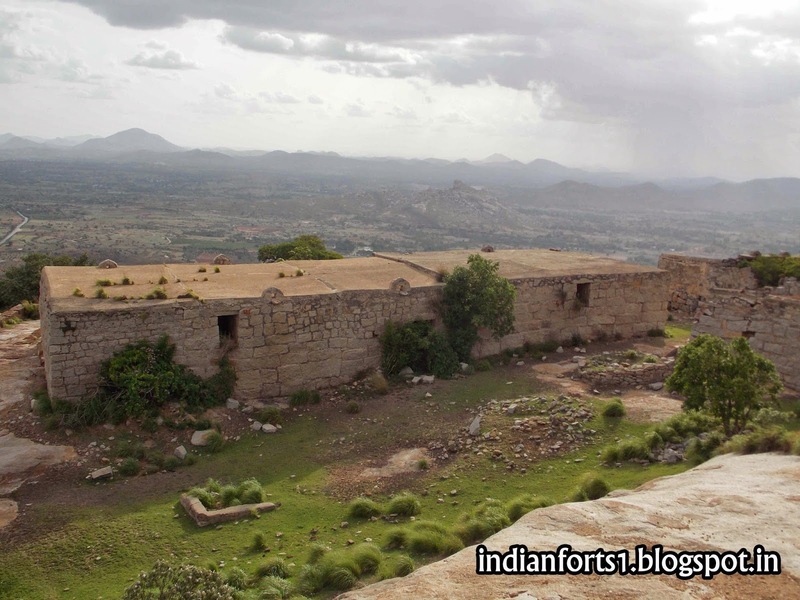 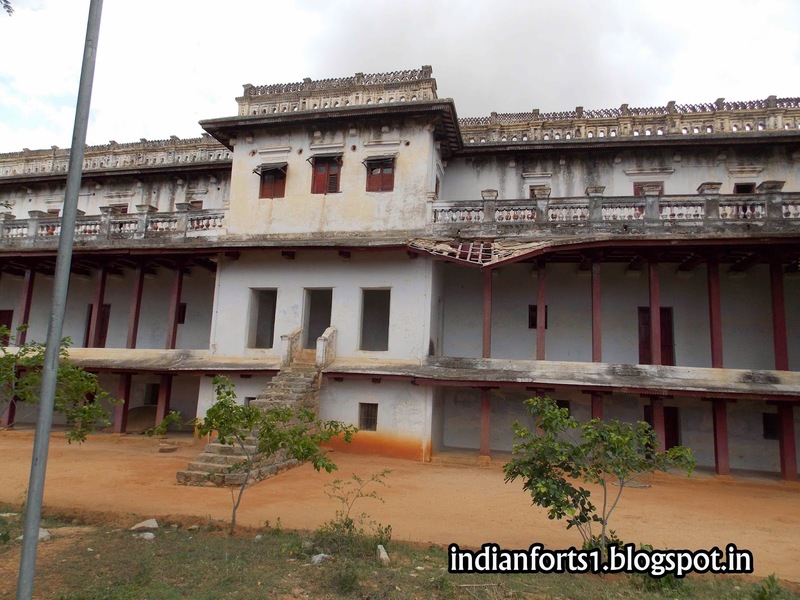 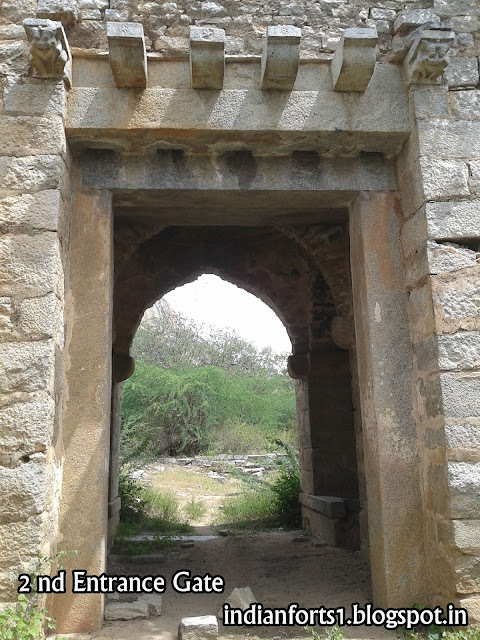 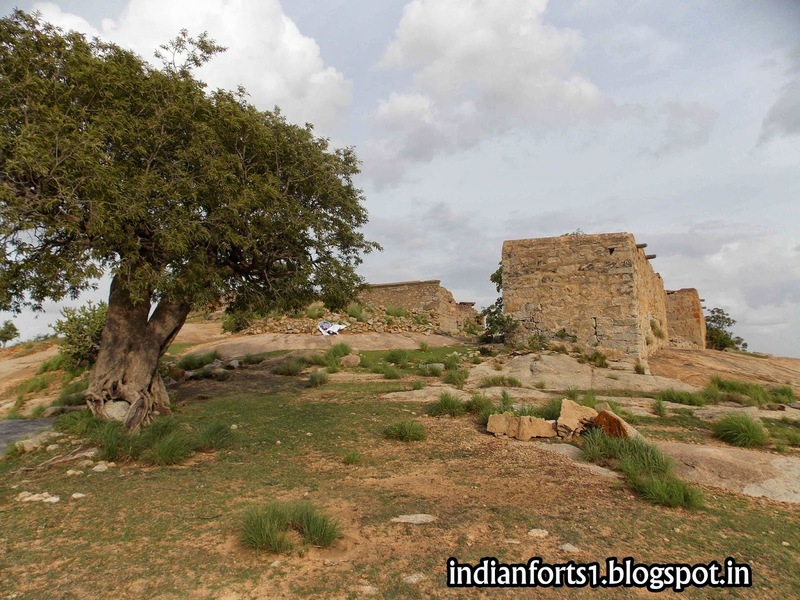 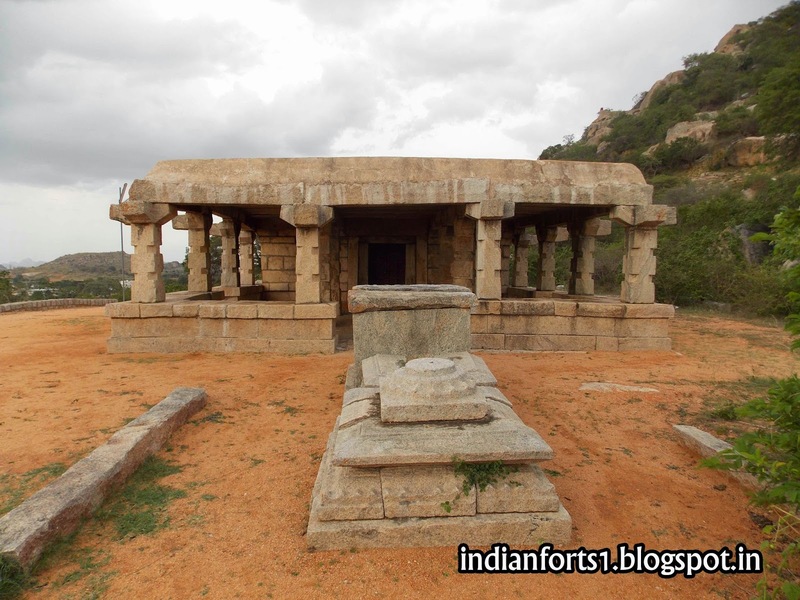 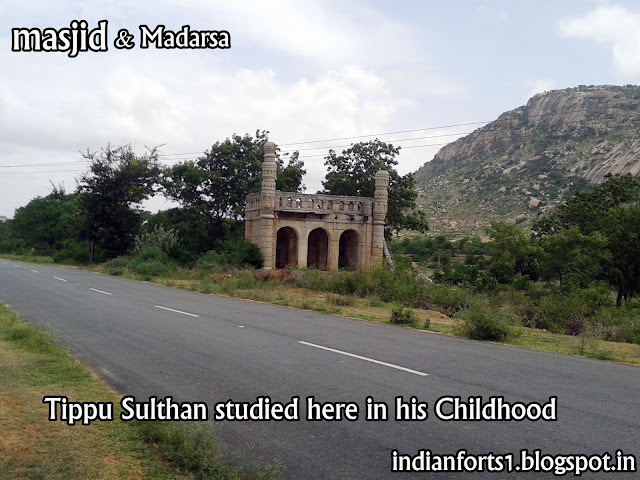 Gurramkonda is a Hill-Fort town.It was a fort town for the Vijayanagara kingdom under King Sree Krishna Deva Raya. The name came because the rulers rode horses to reach their palace at the top of the steep hill. Konda means Hill and Gurram means Horse. 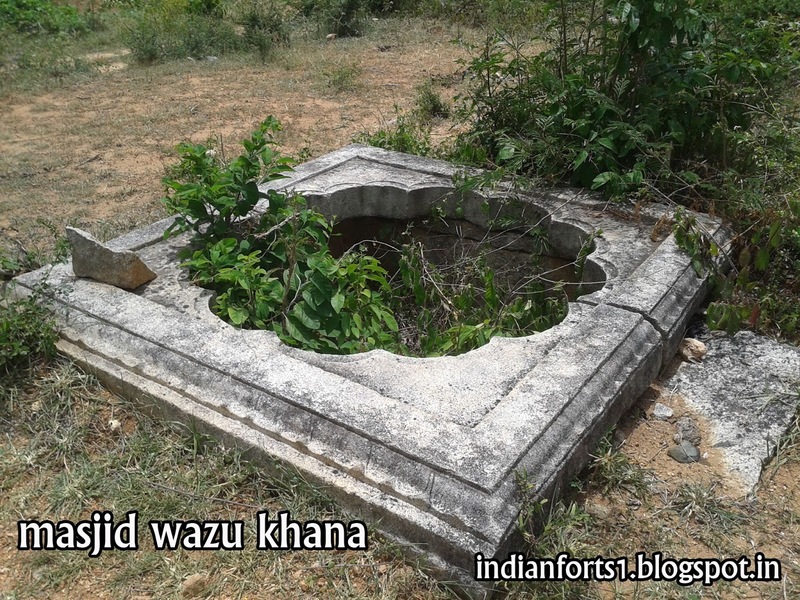 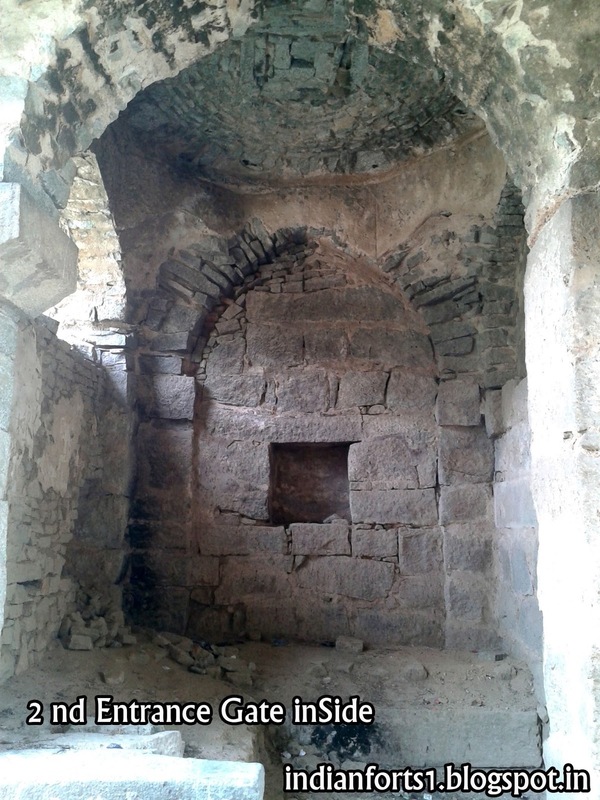 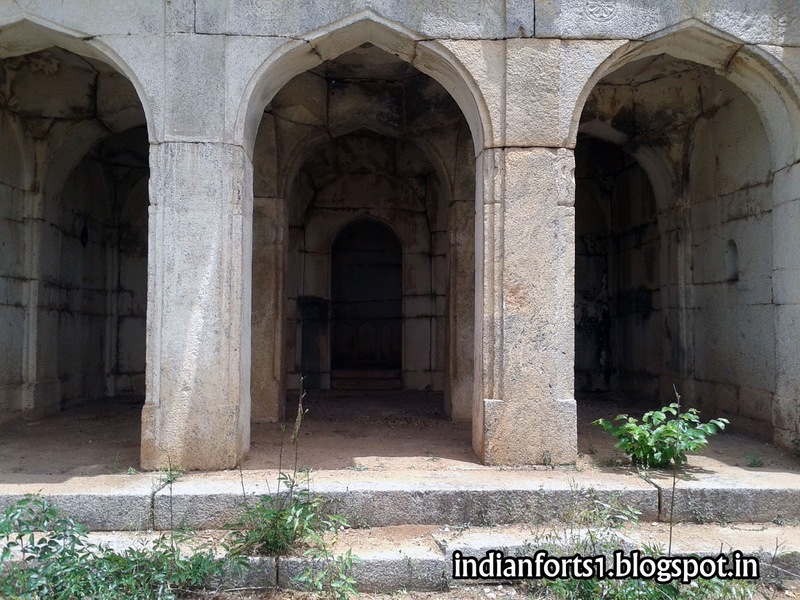 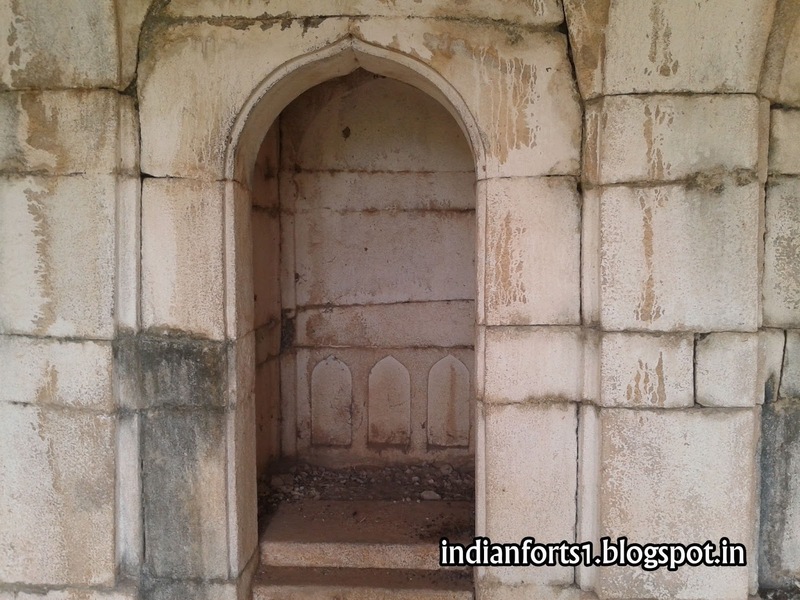 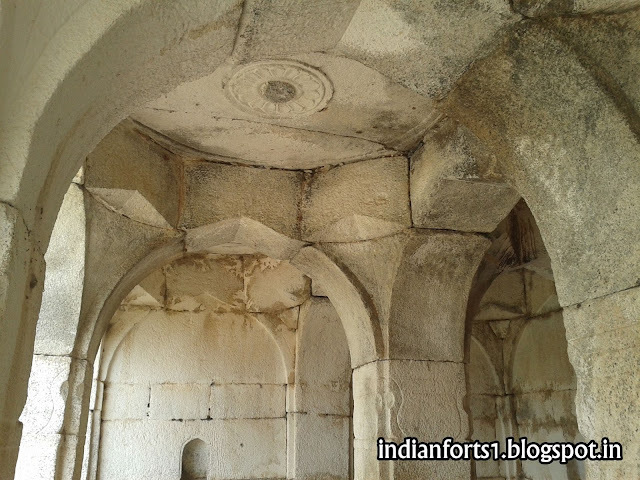 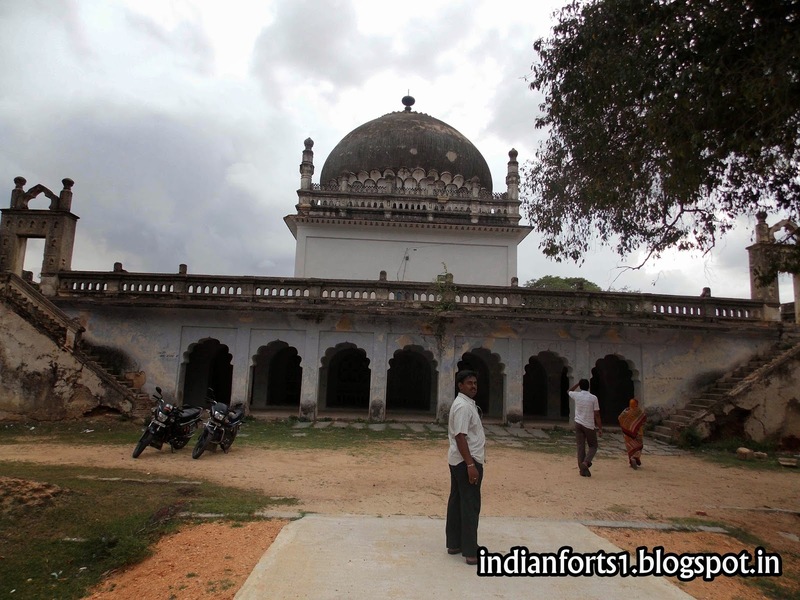 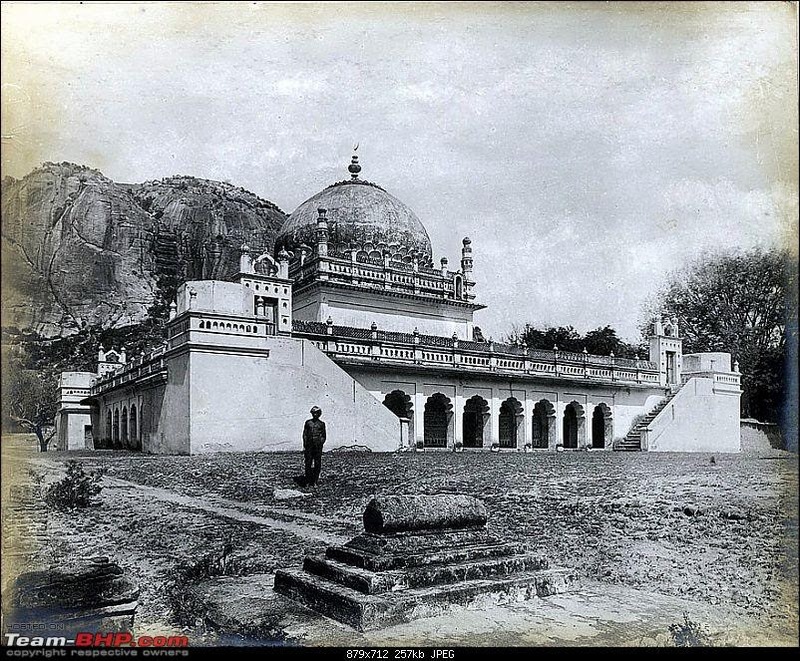 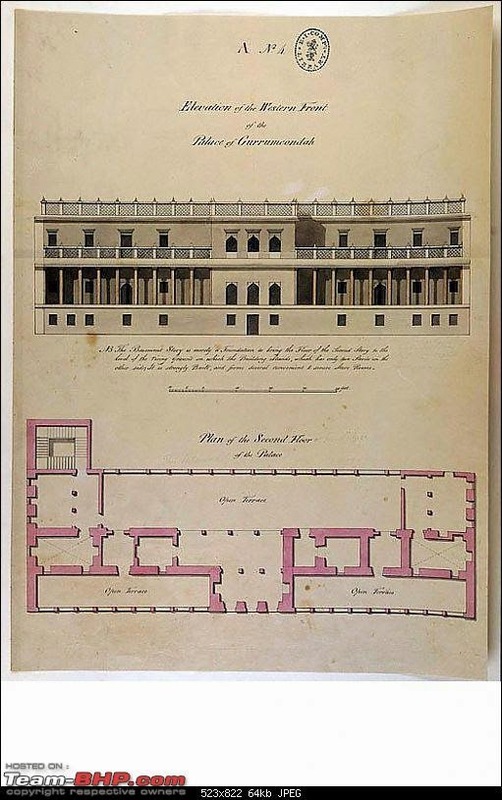 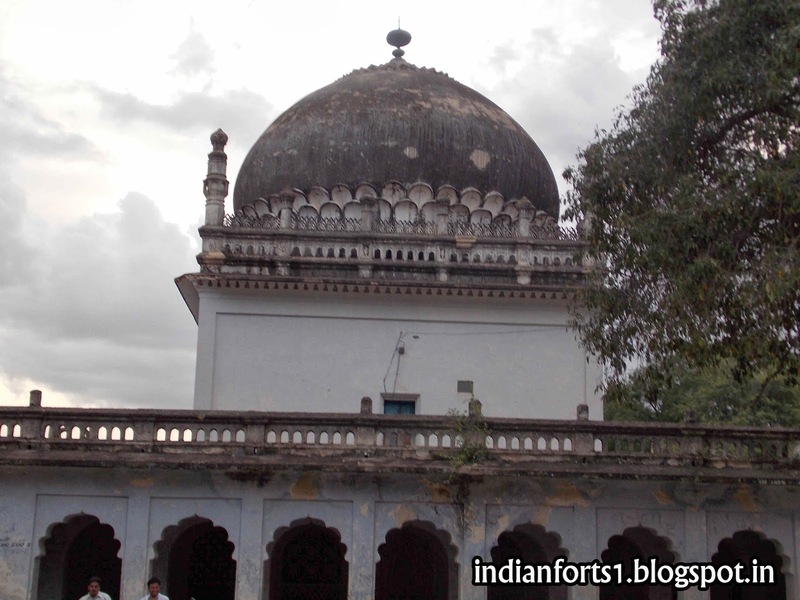 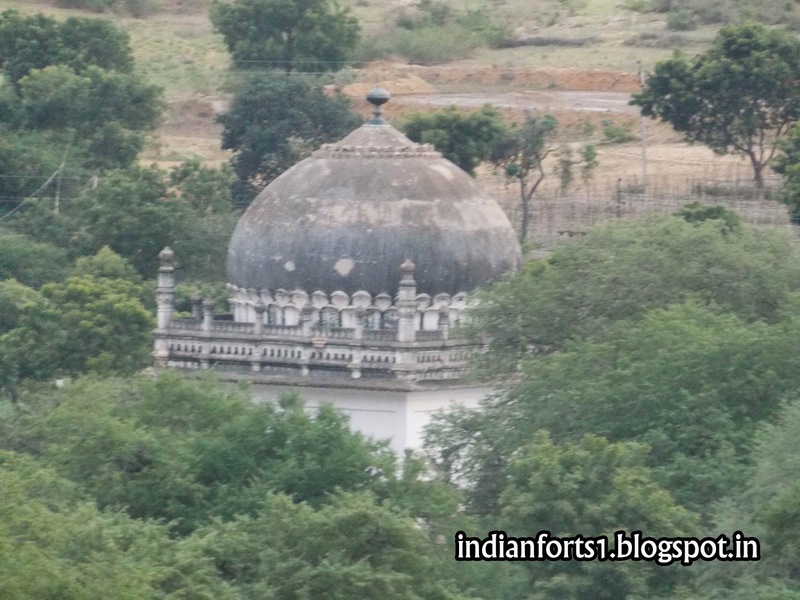 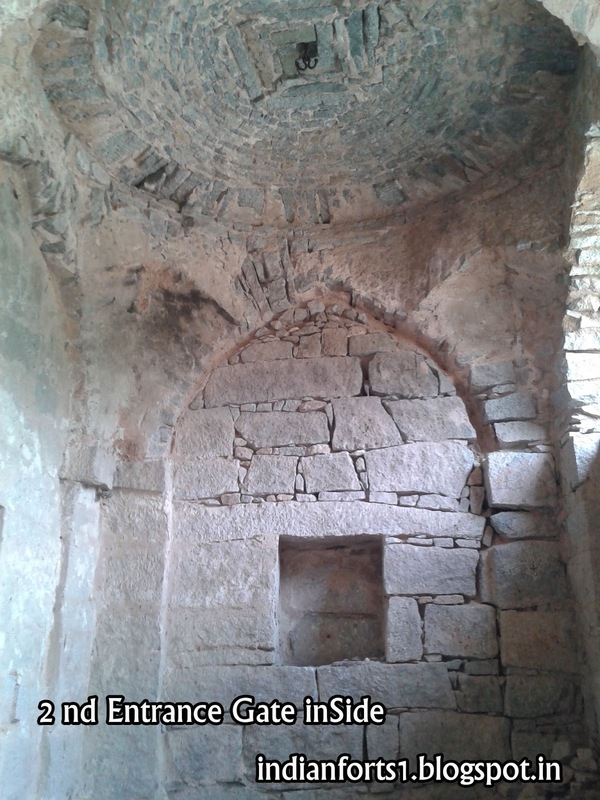 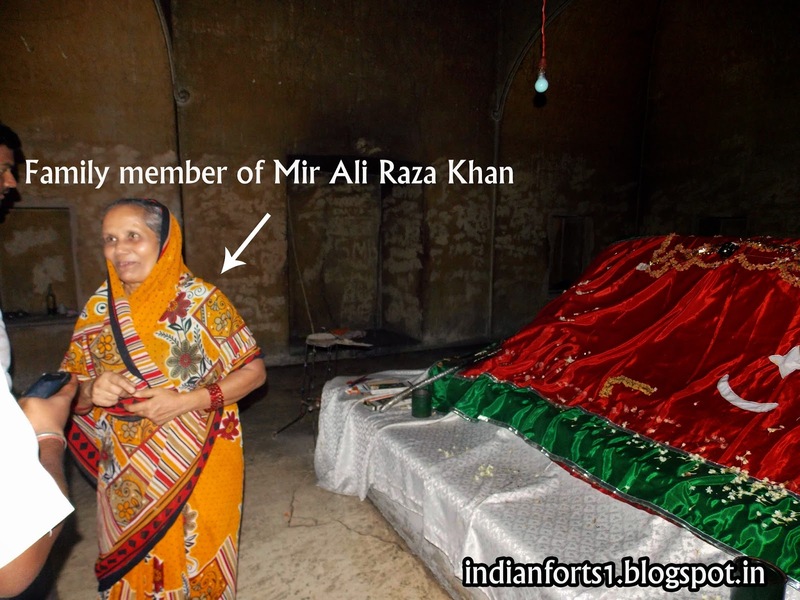 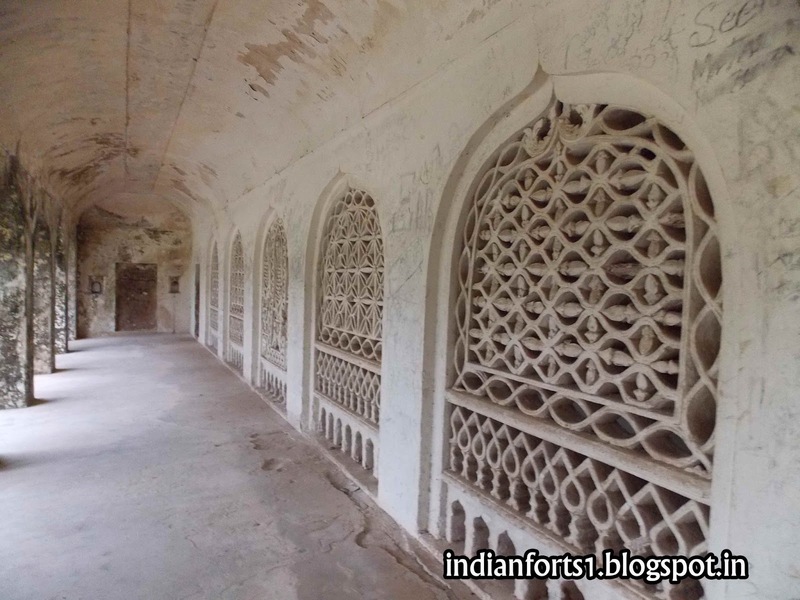 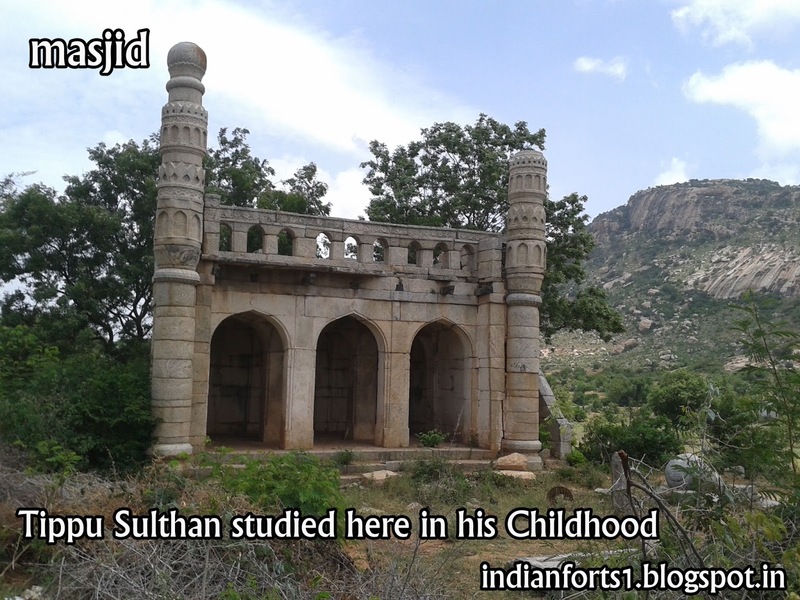 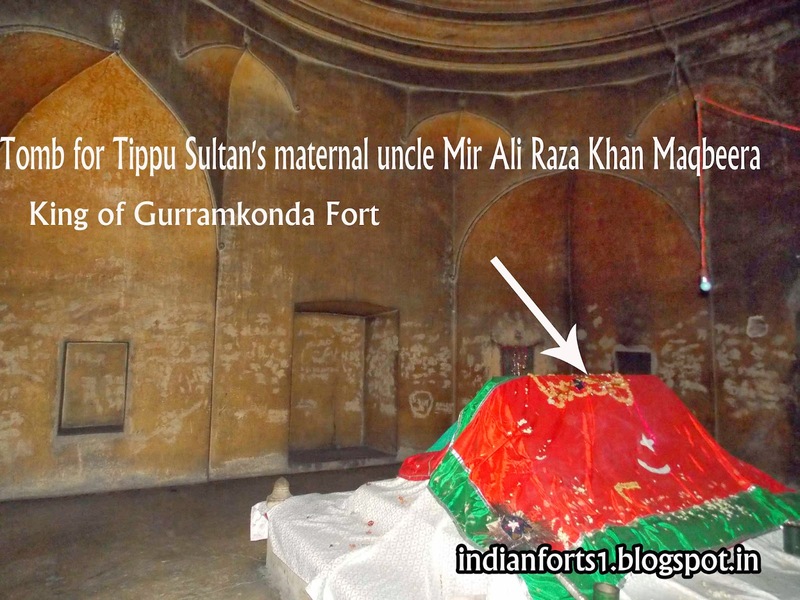 There is also a tomb for Tippu Sultan's maternal uncle Maqbeera, similar to most Islamic tombs built in India. 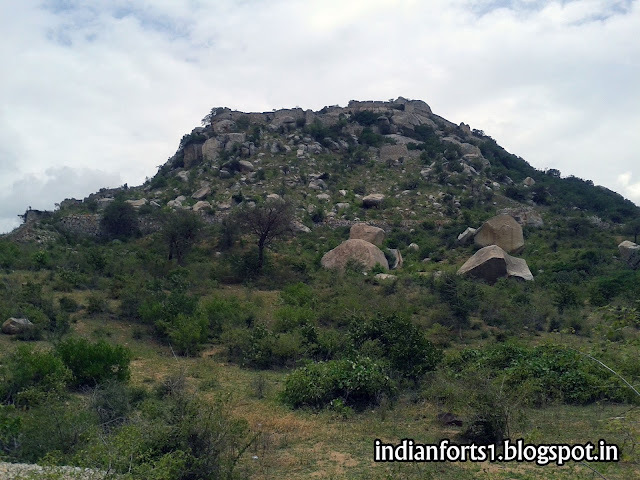 Local lore states that a large deposit of diamonds and precious rocks were spread by the king across the hill when the kingdom was attacked. 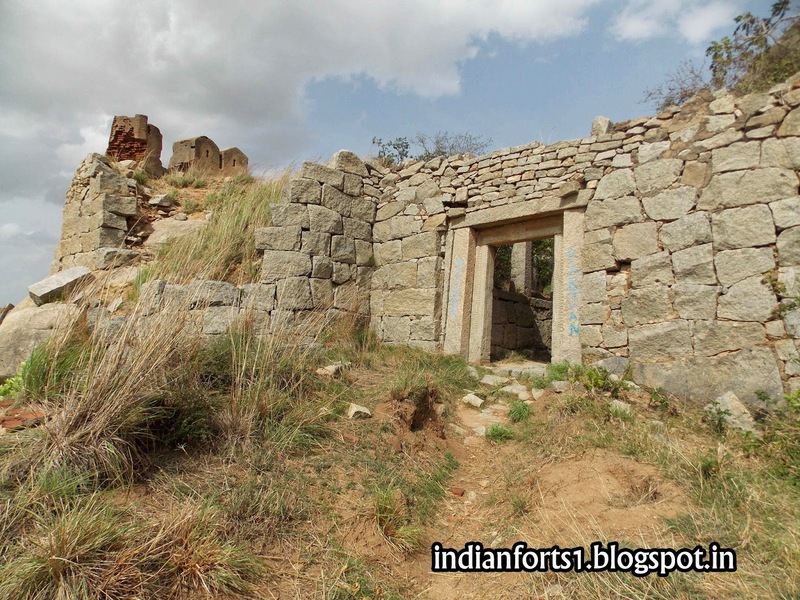 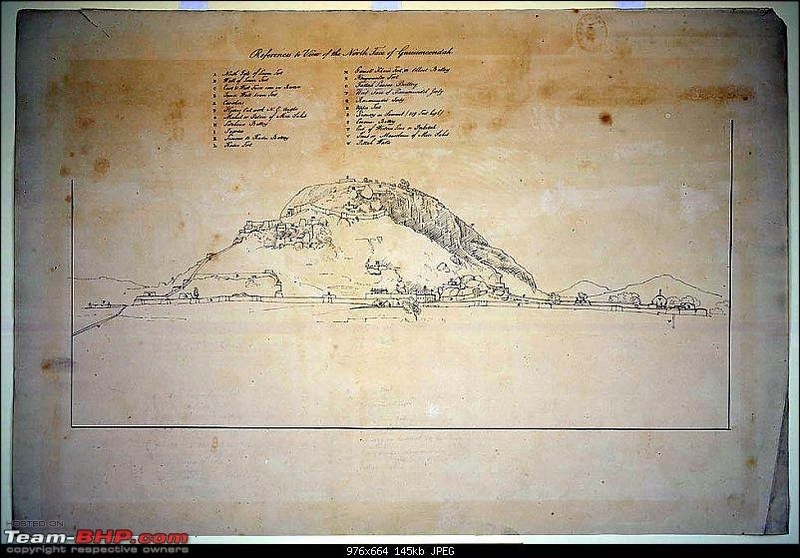 Even now, locals believe treasure is hidden around the foot of the hill.